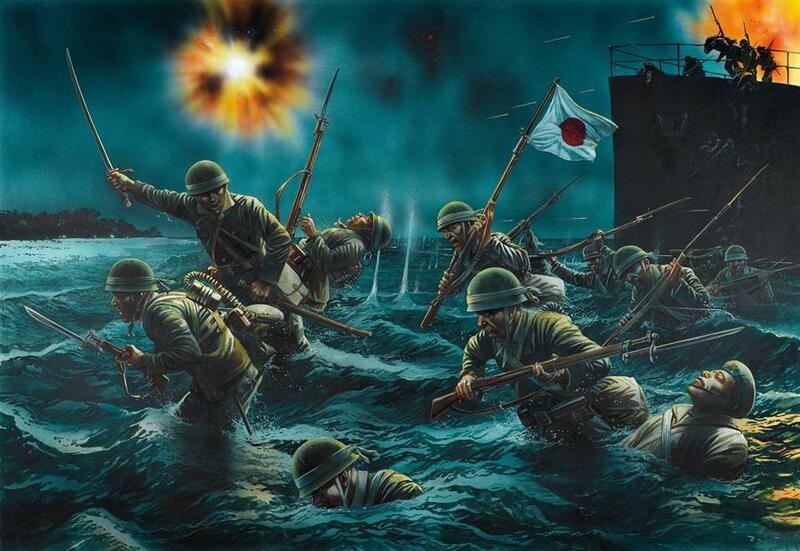 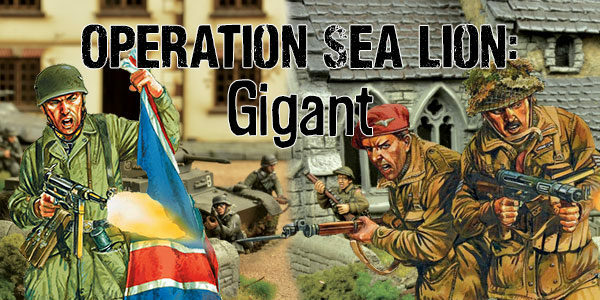 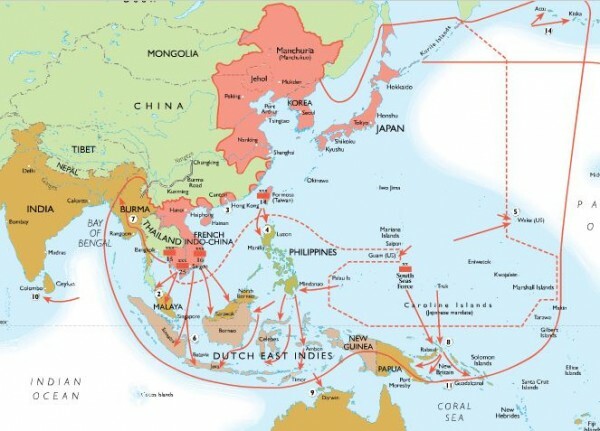 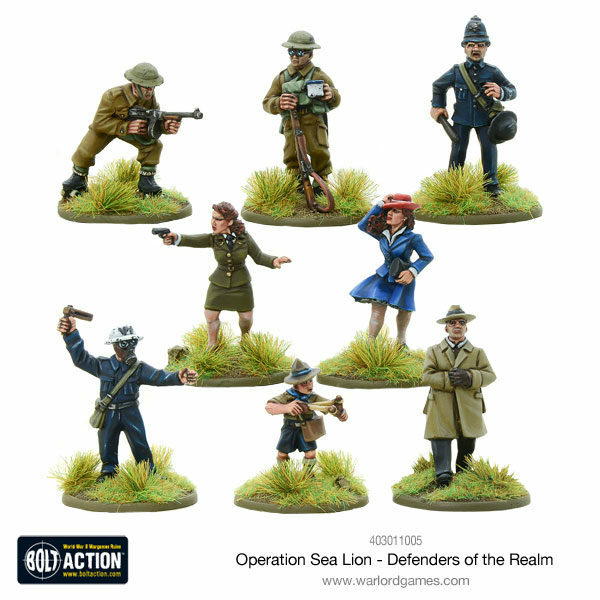 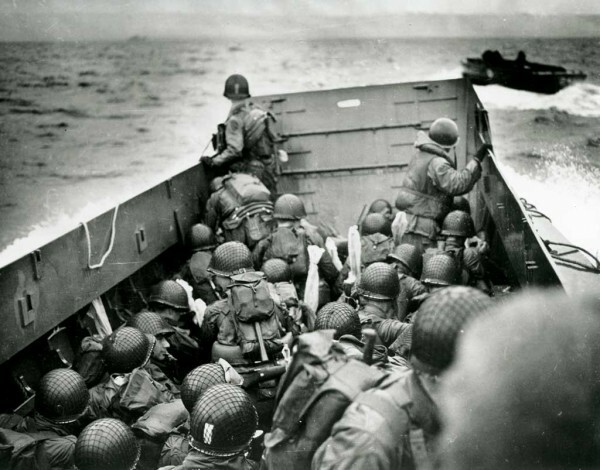 Operation Sea Lion: Defenders of the Realm! 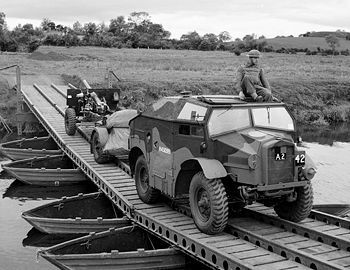 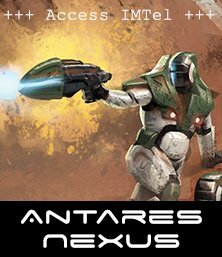 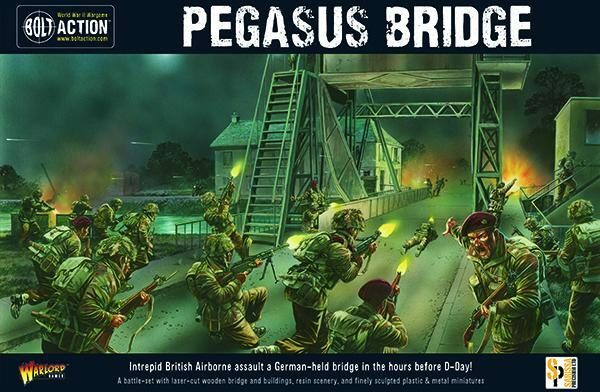 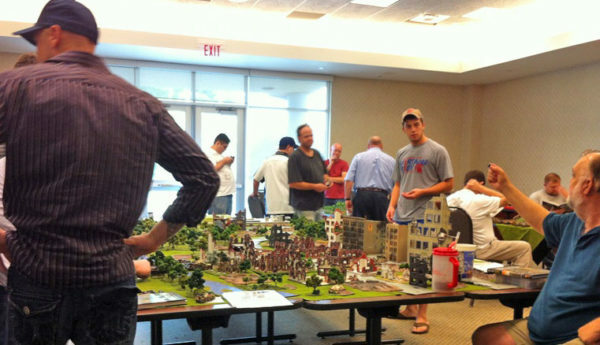 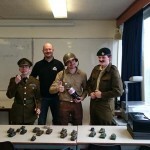 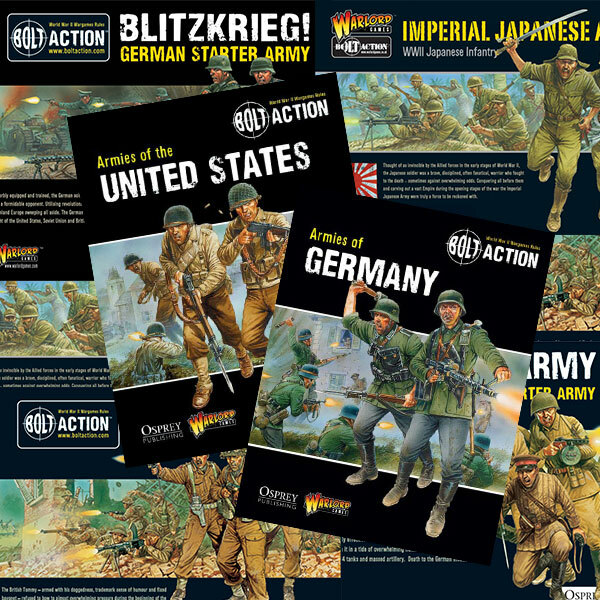 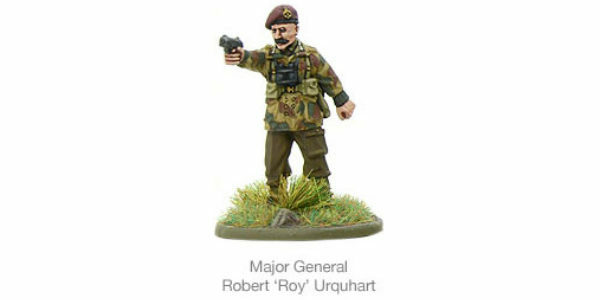 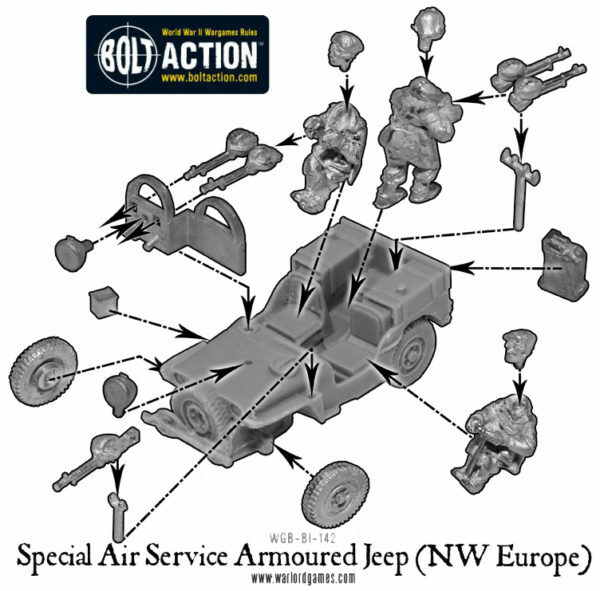 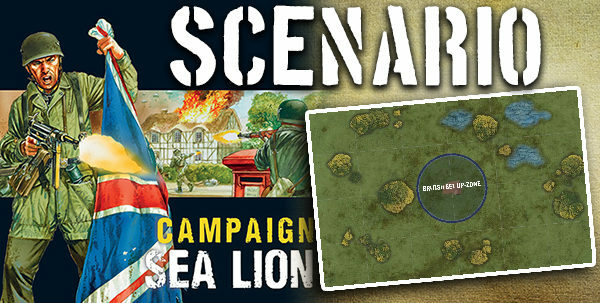 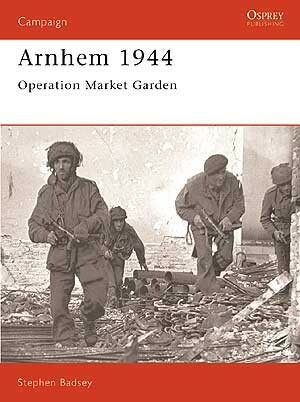 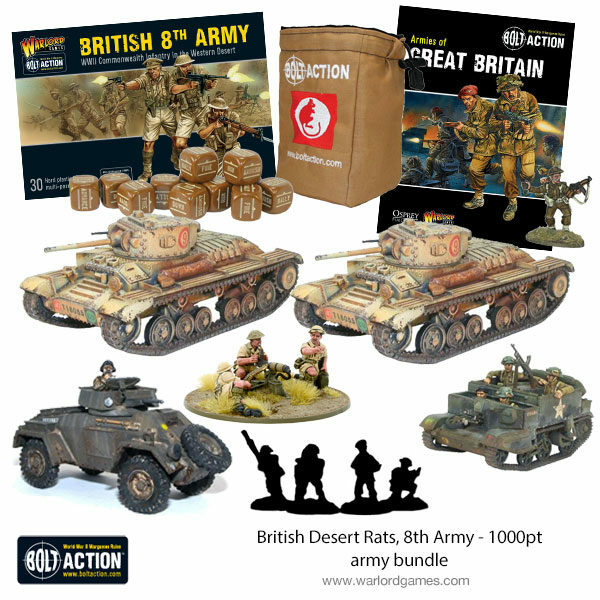 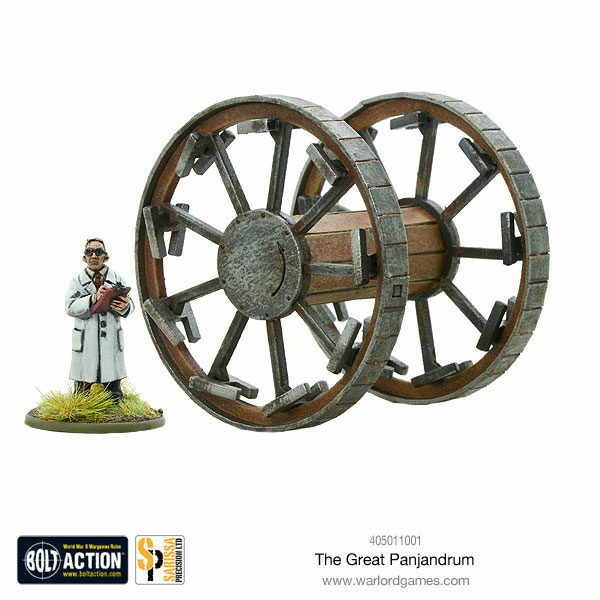 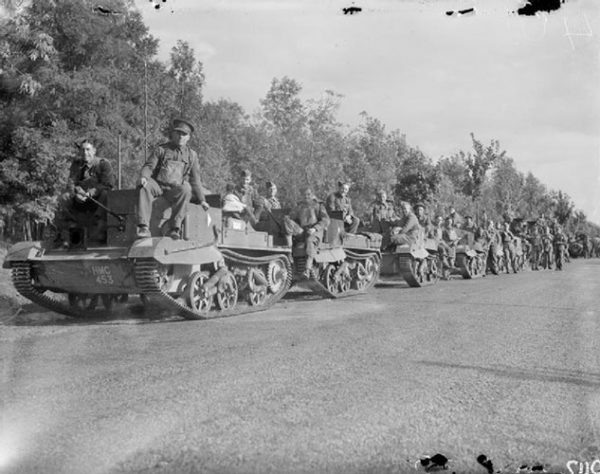 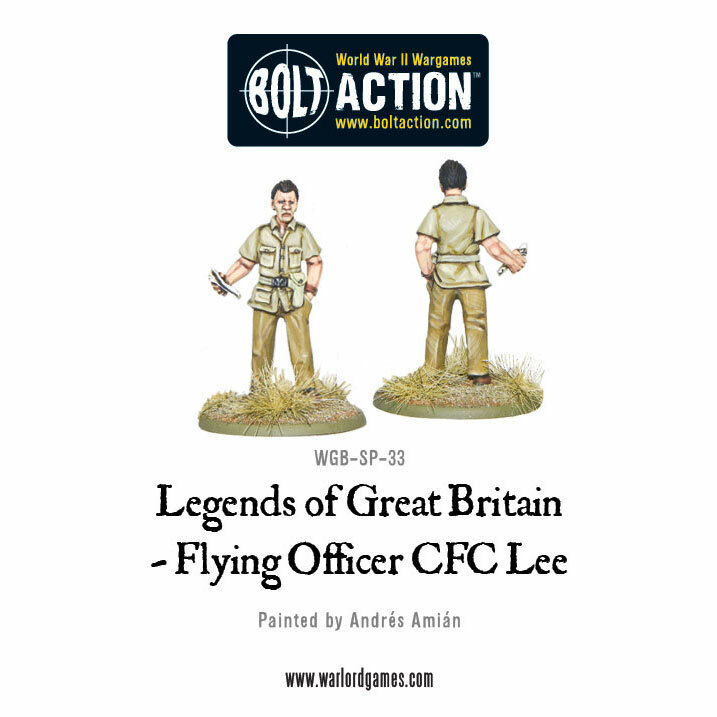 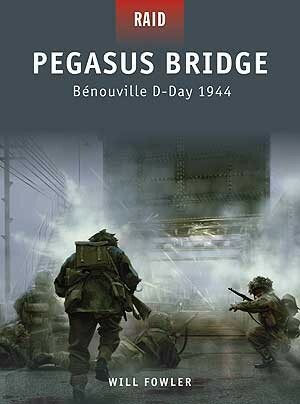 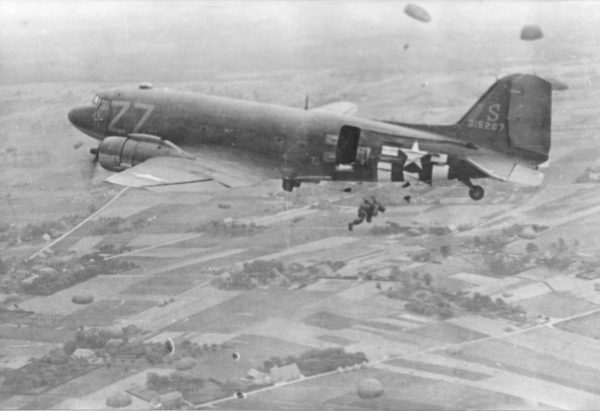 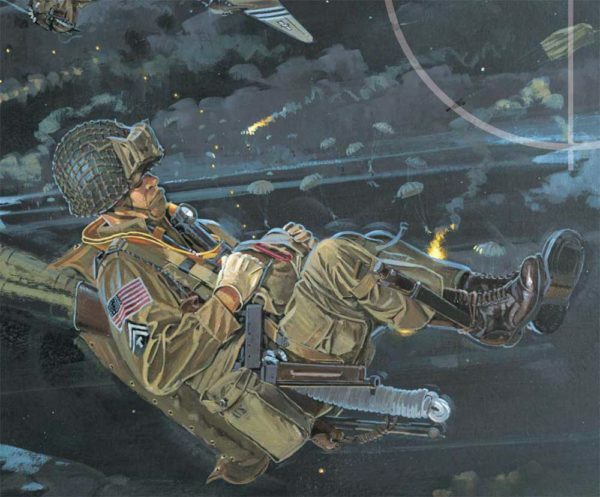 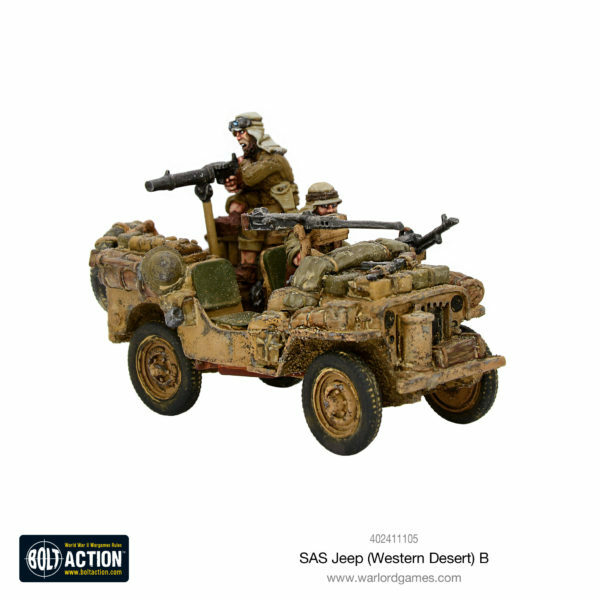 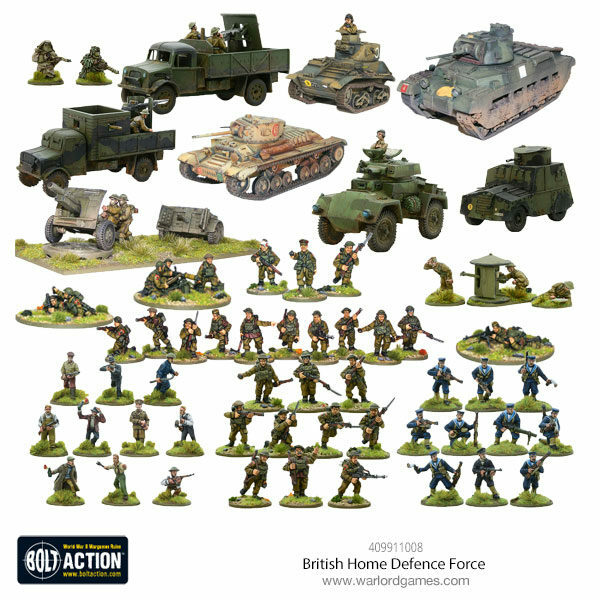 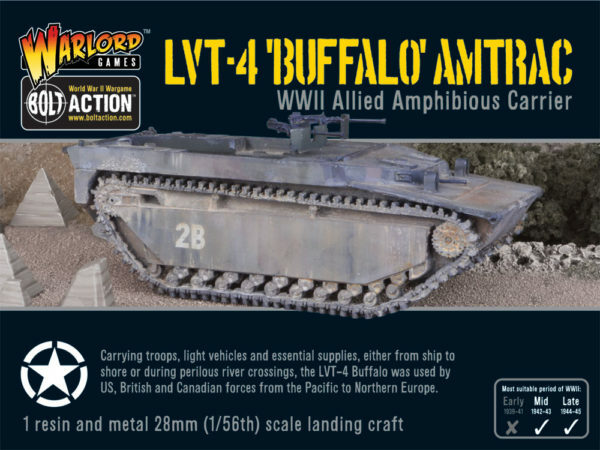 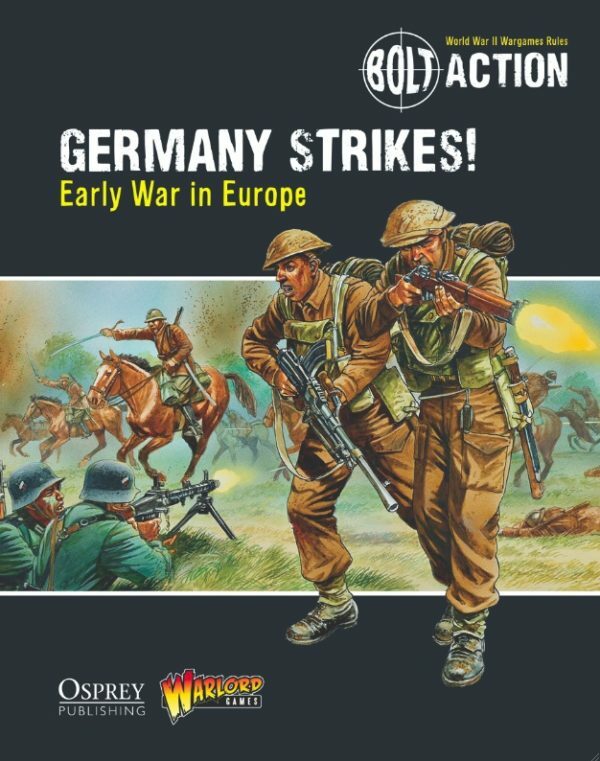 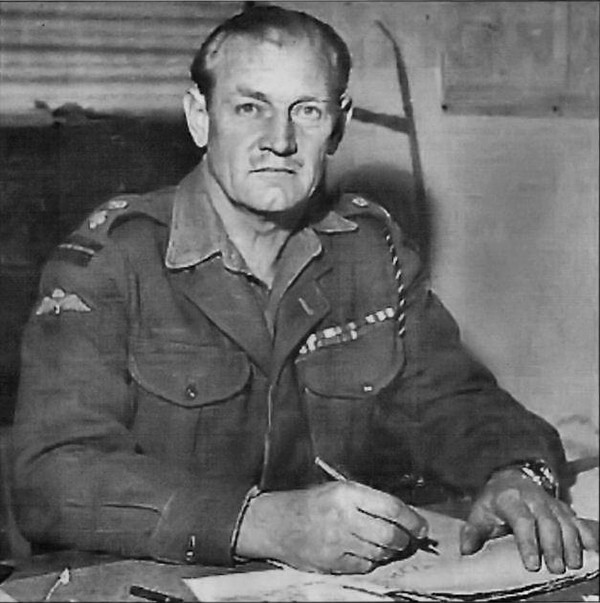 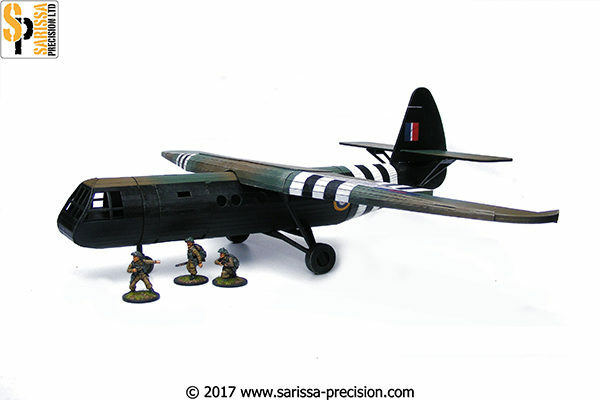 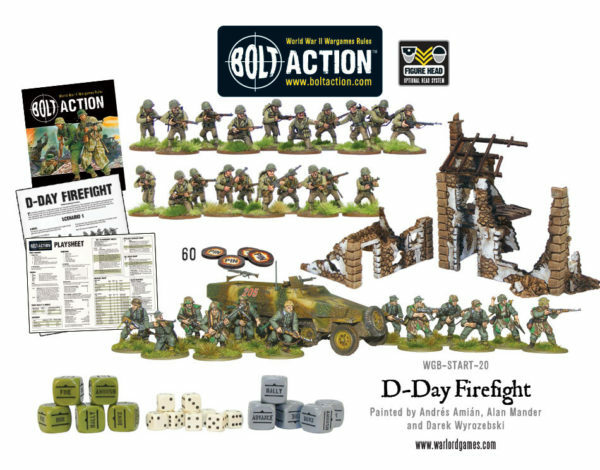 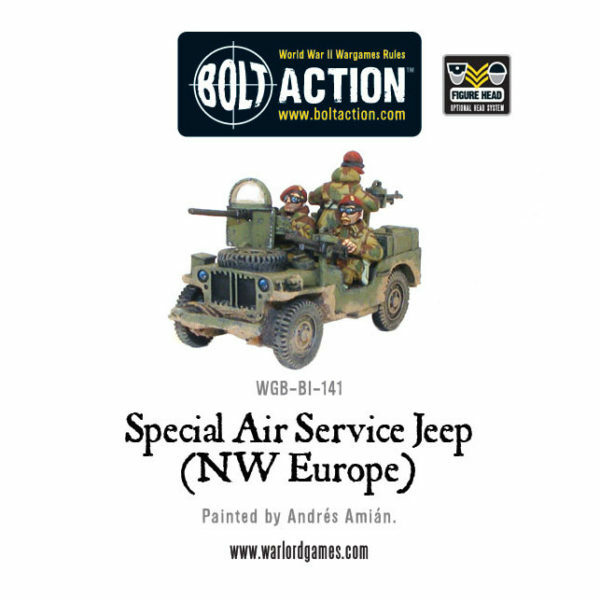 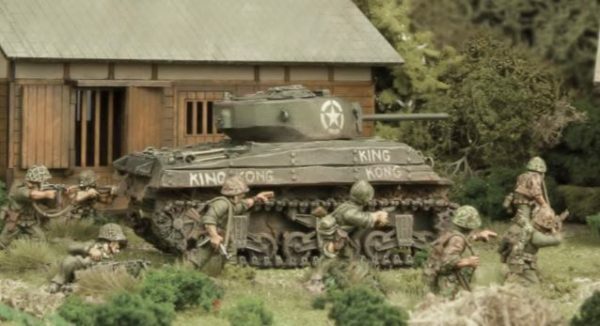 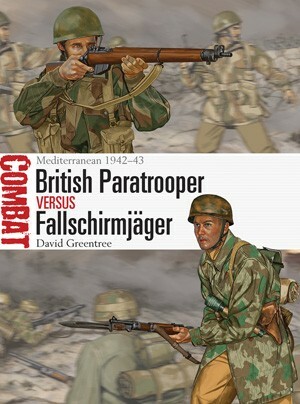 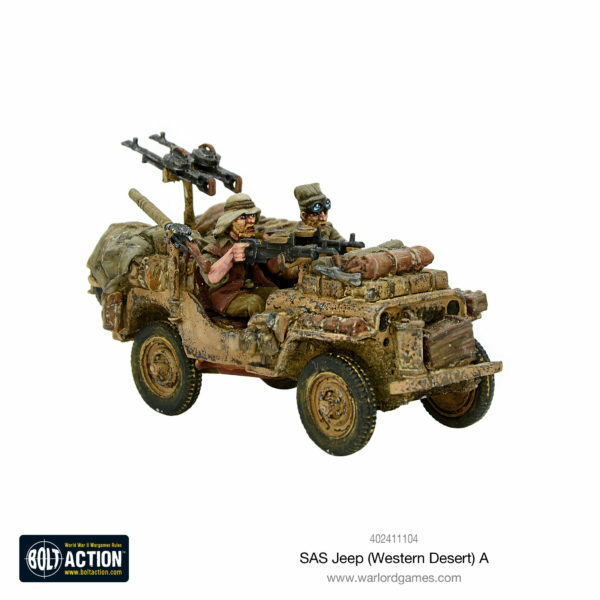 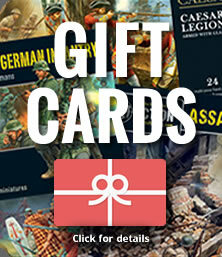 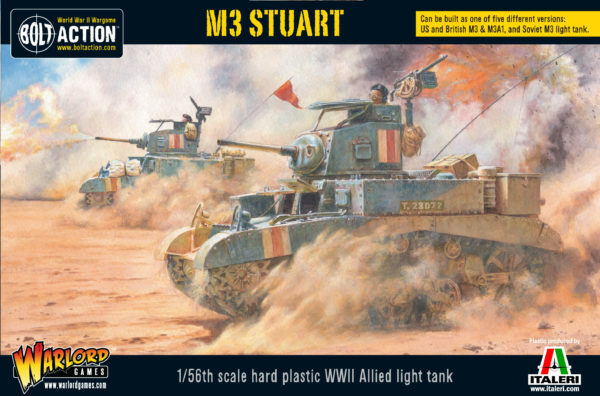 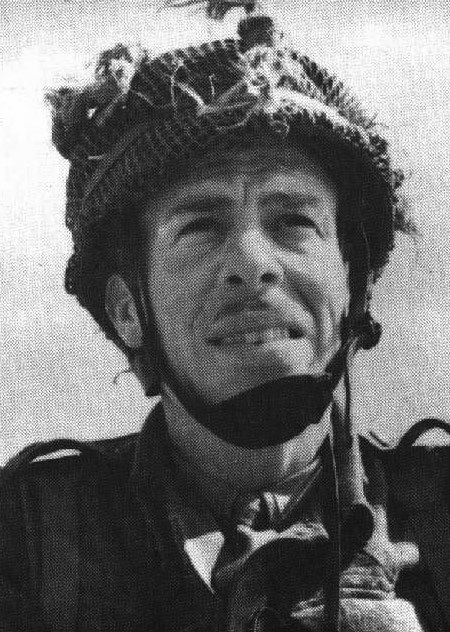 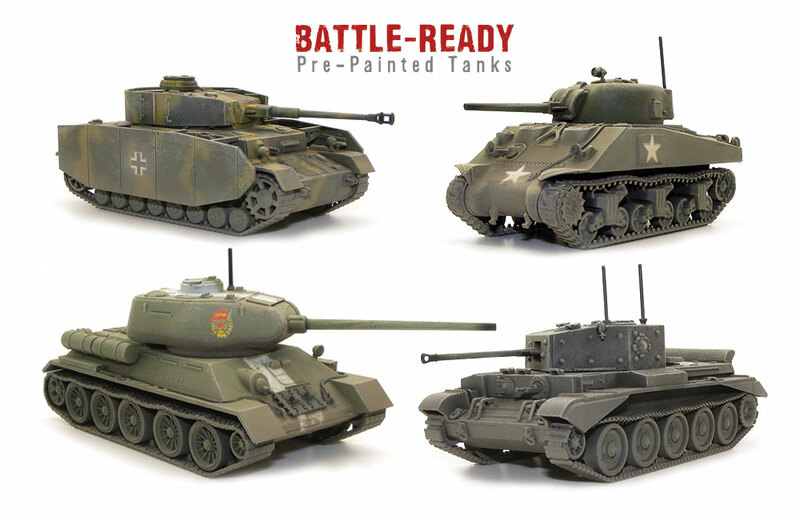 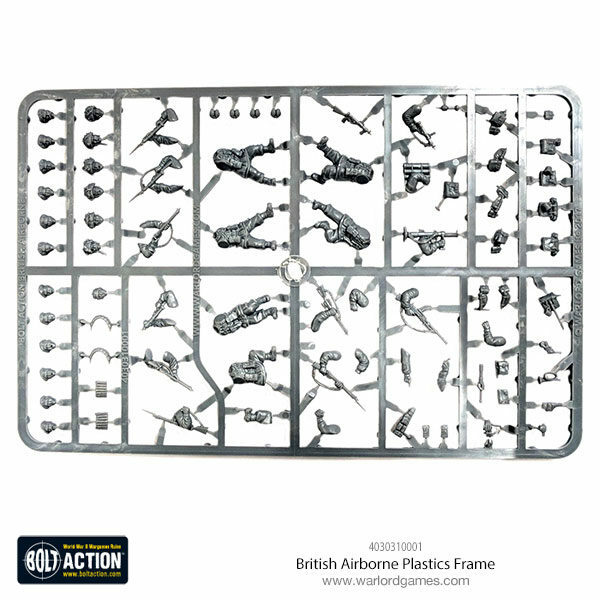 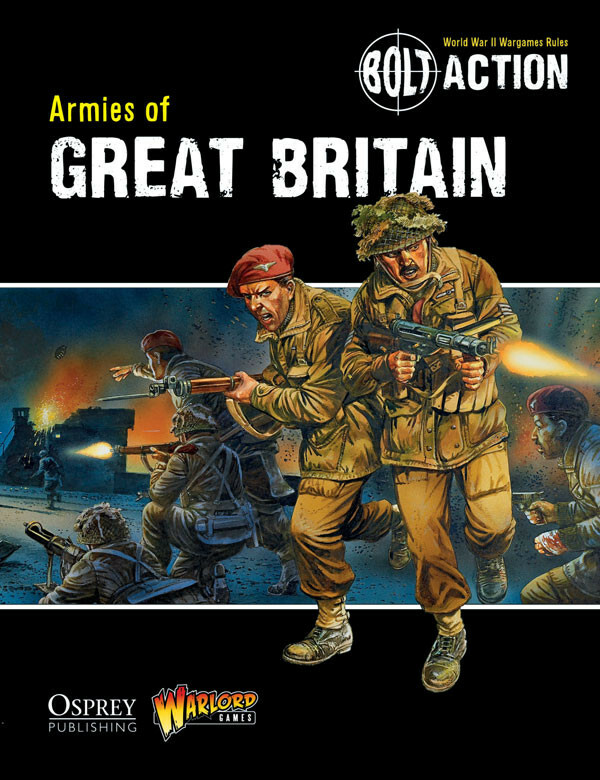 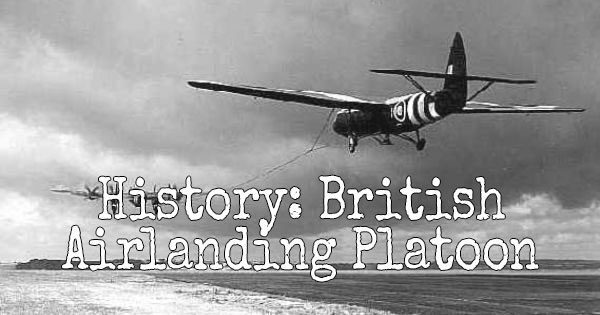 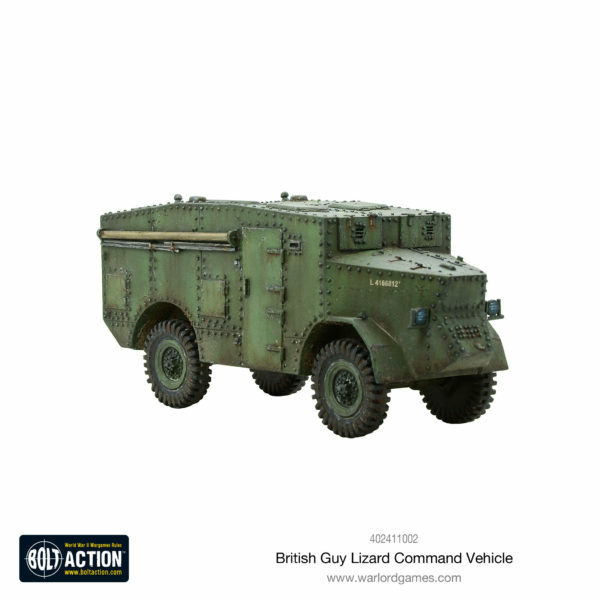 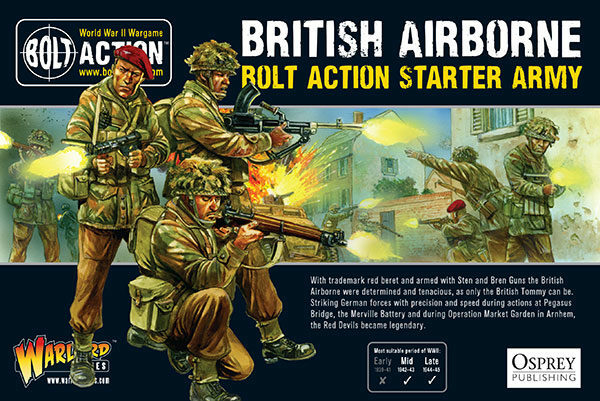 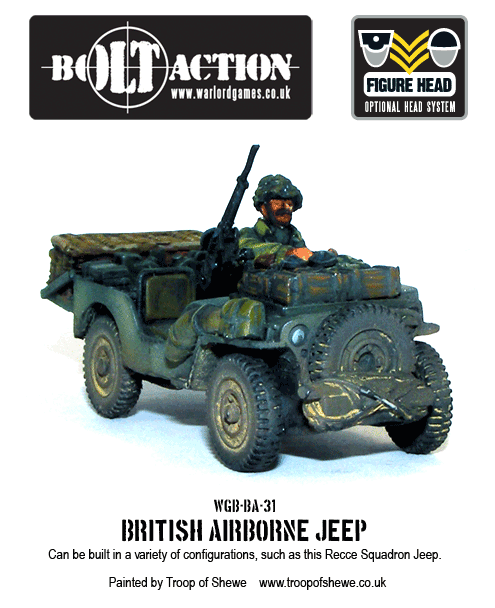 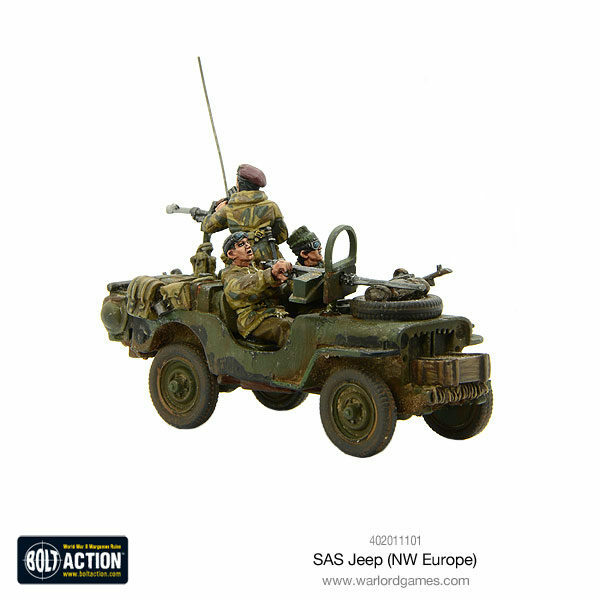 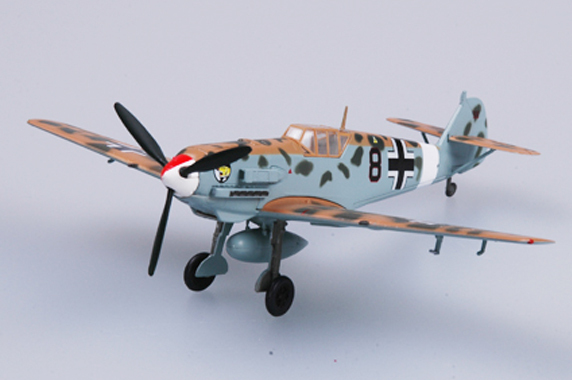 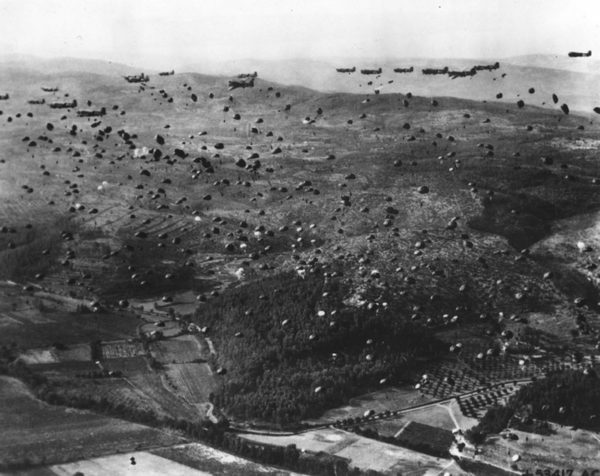 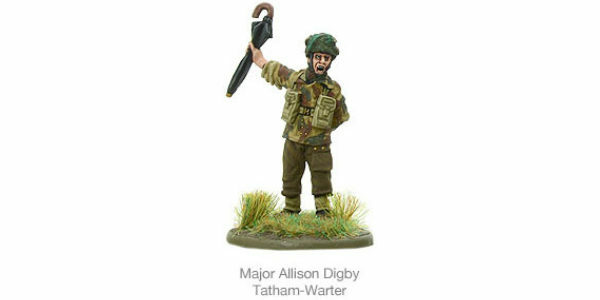 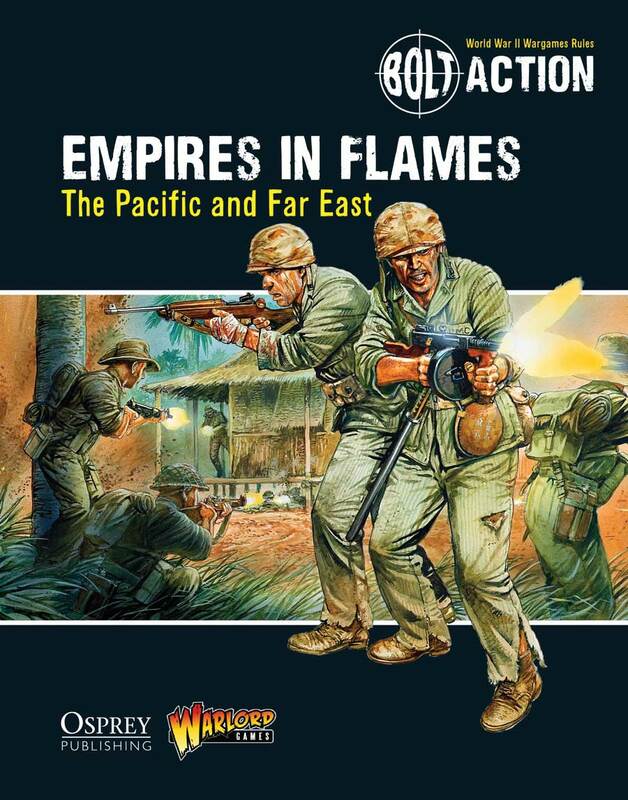 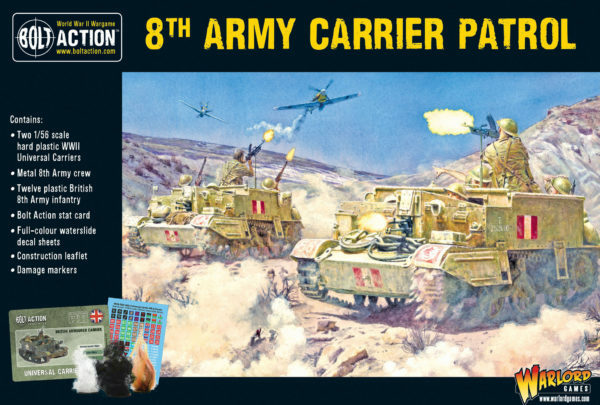 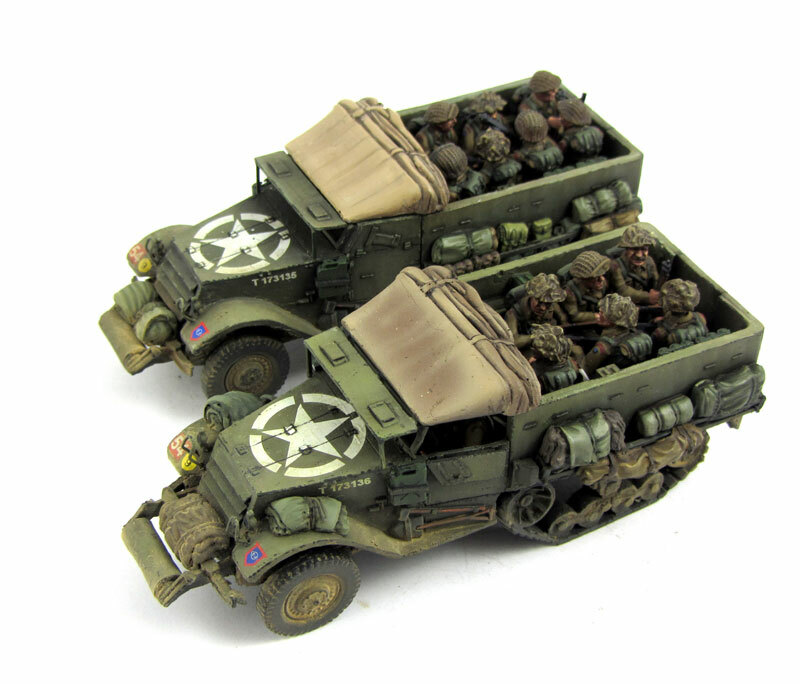 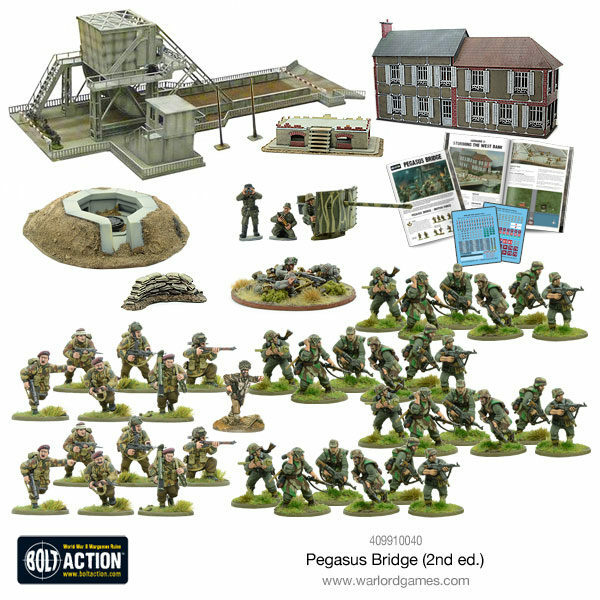 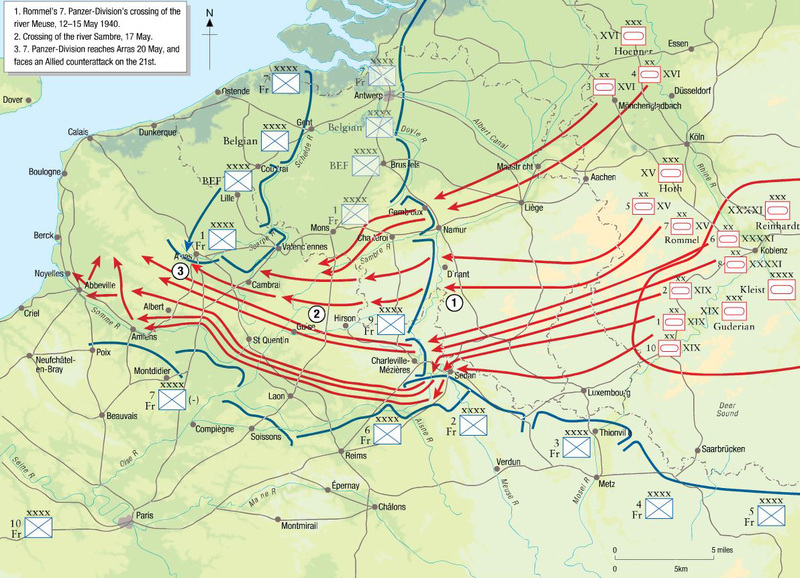 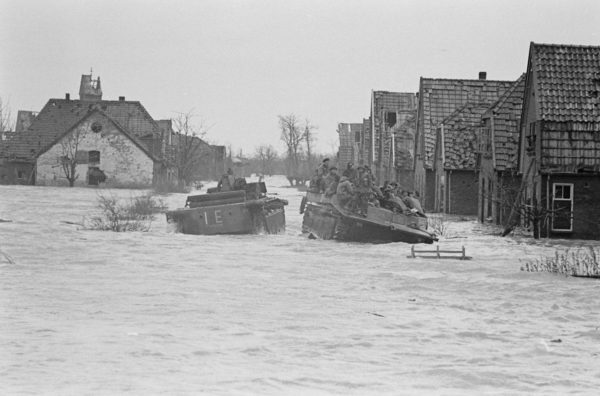 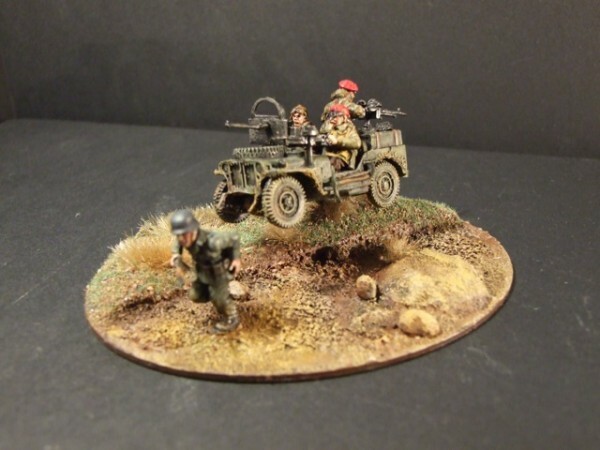 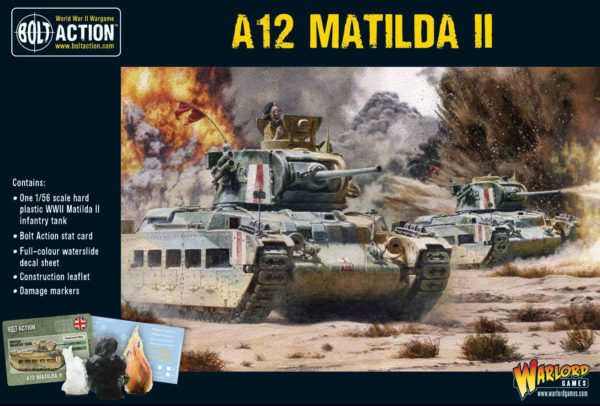 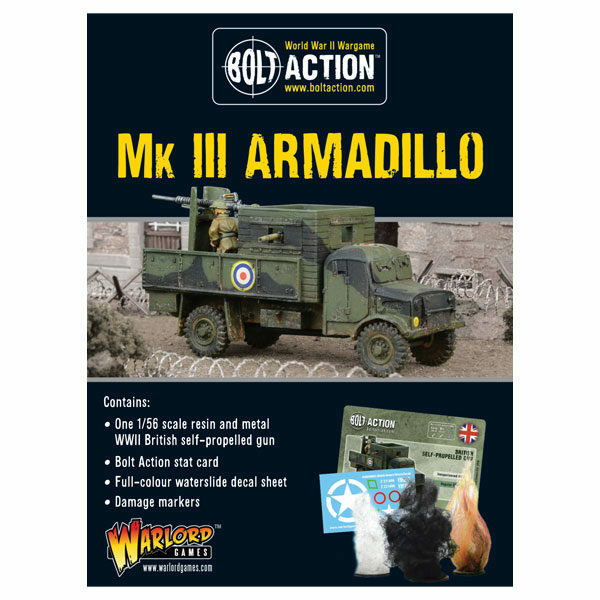 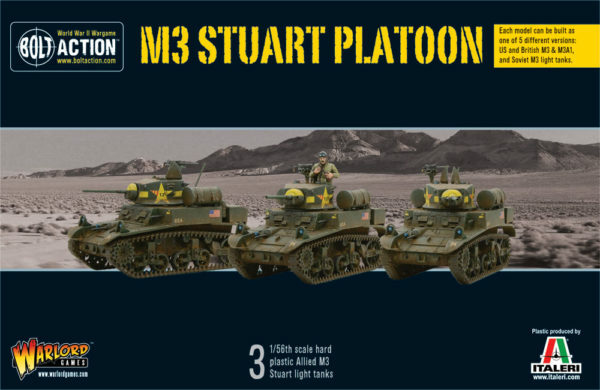 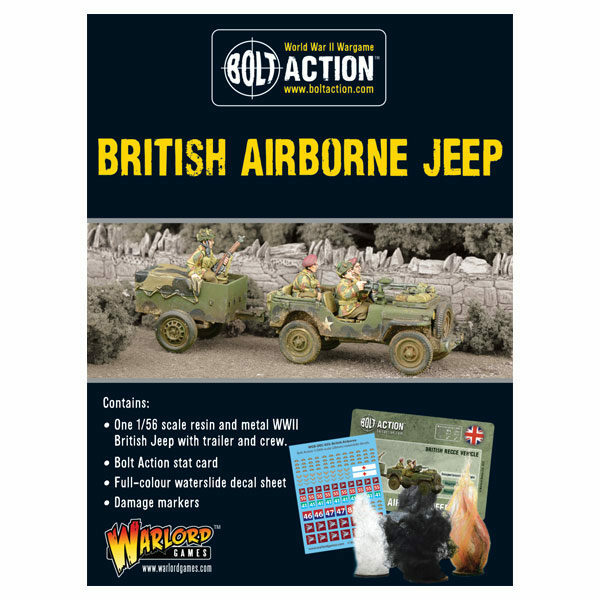 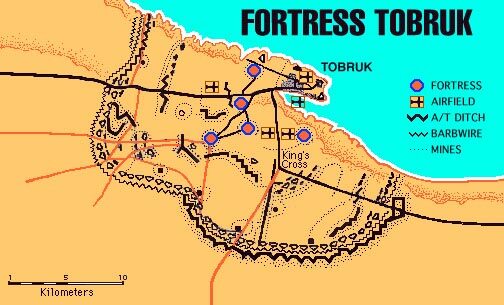 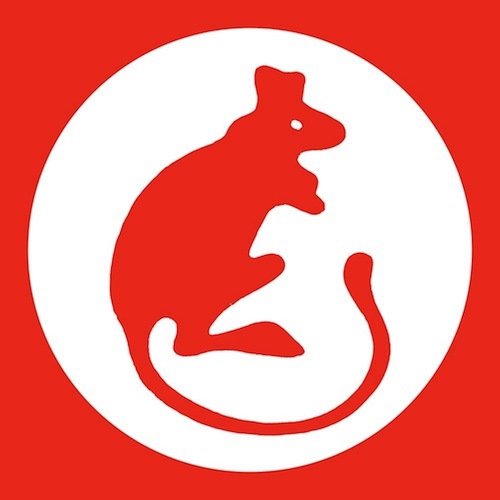 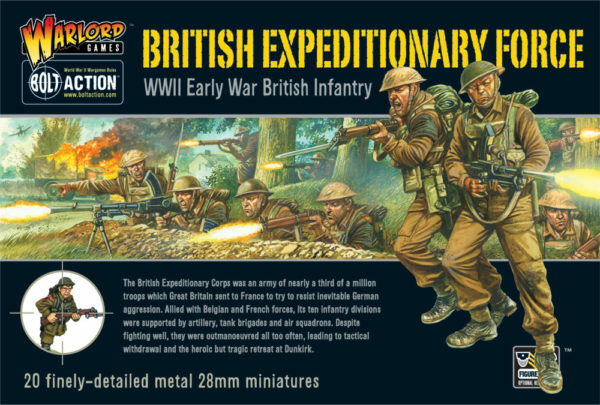 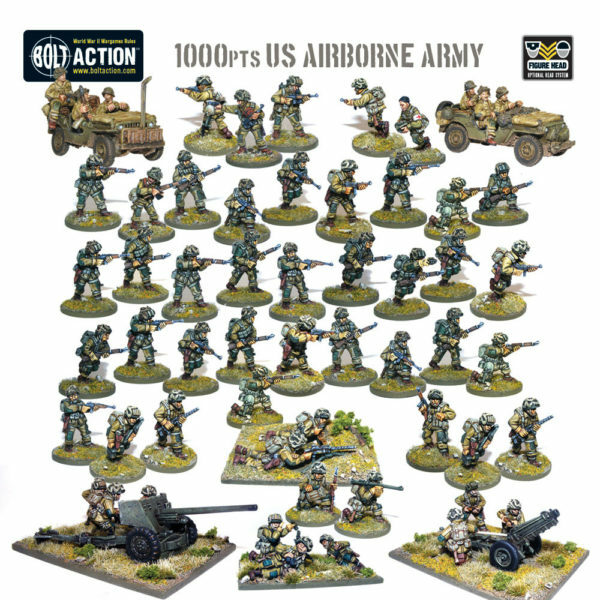 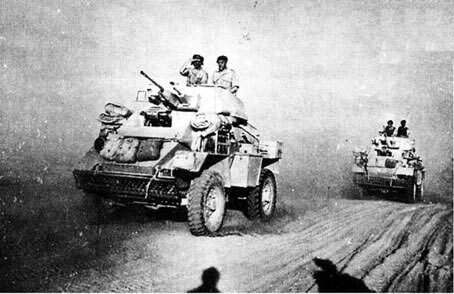 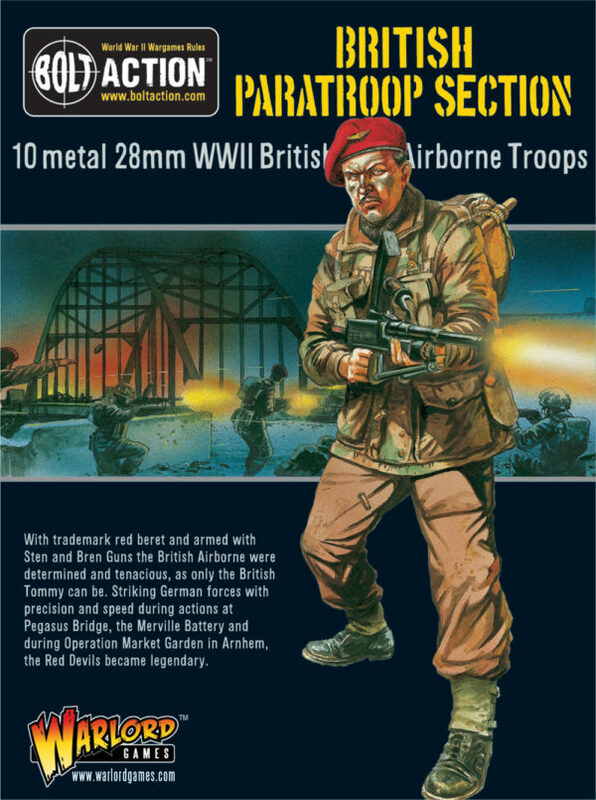 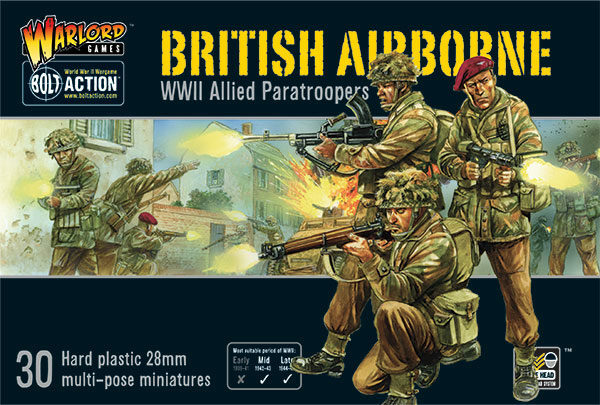 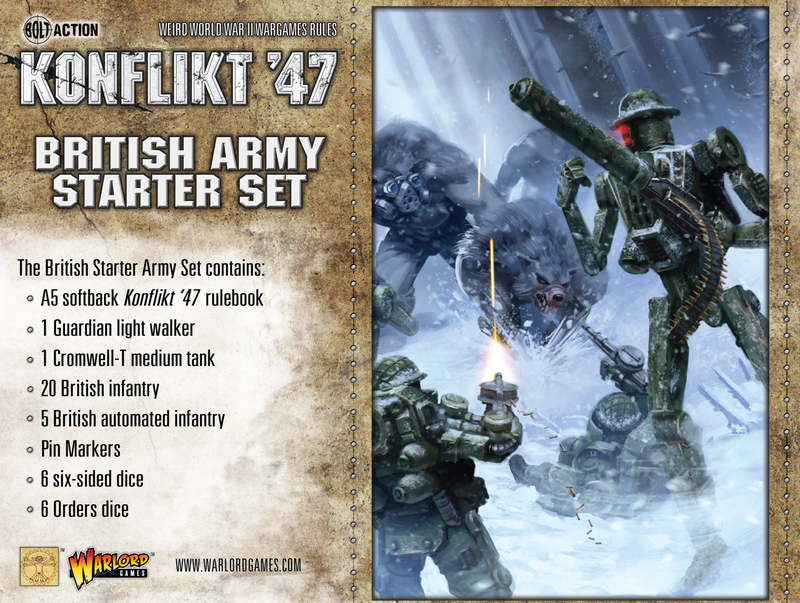 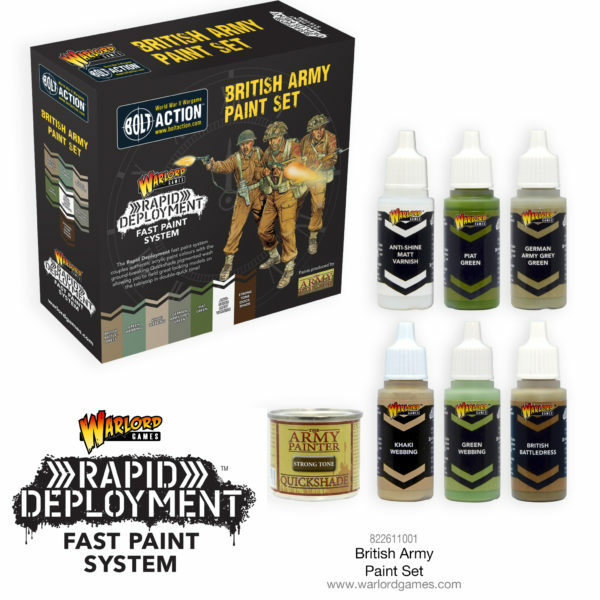 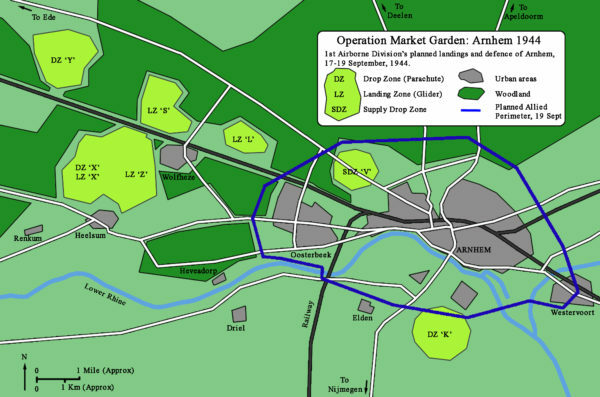 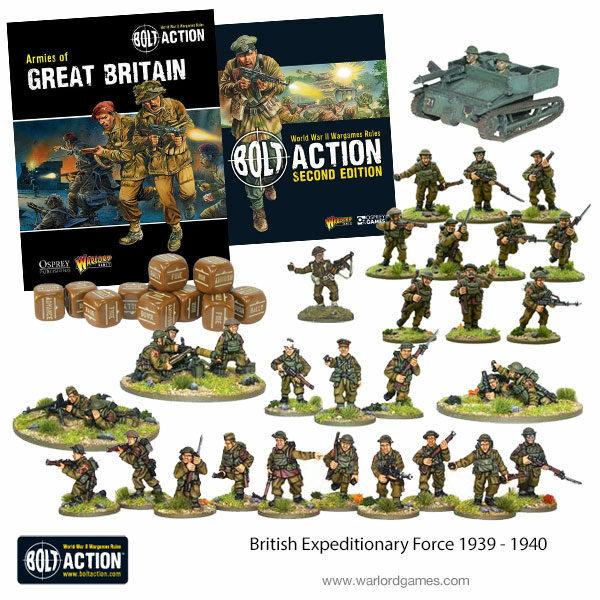 New: British Airborne Starter Army + Expansion Set + More! 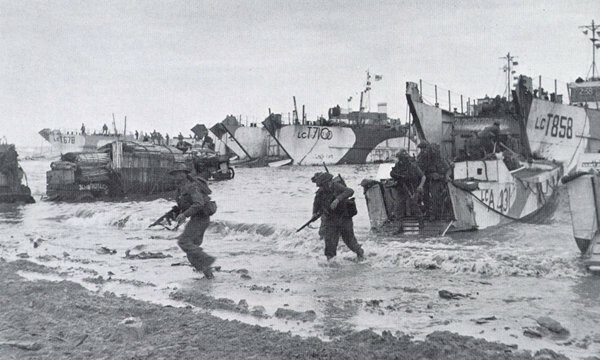 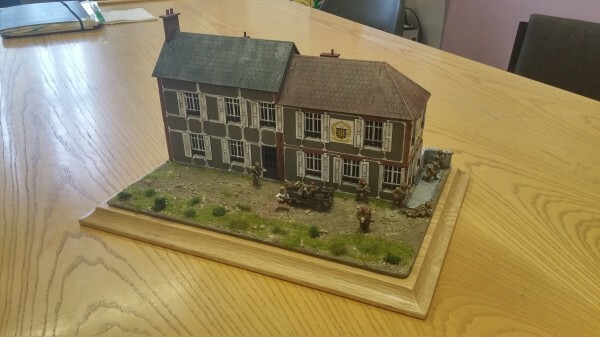 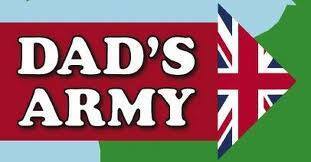 D-Day Sword Beach Challenge: Royal Marines Charity Paint! 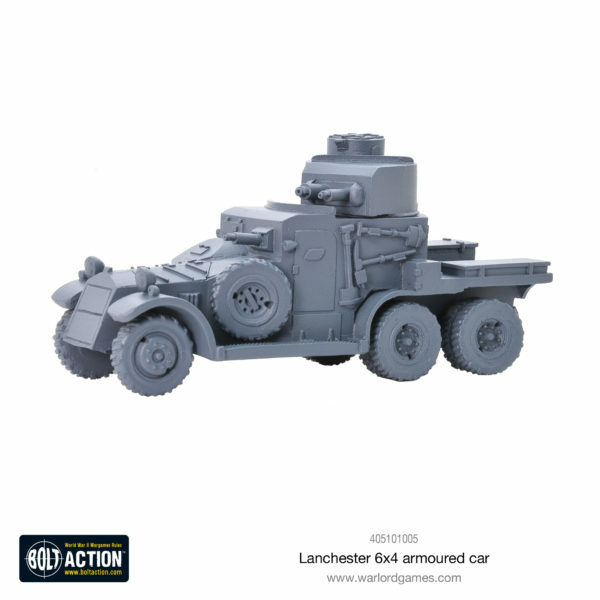 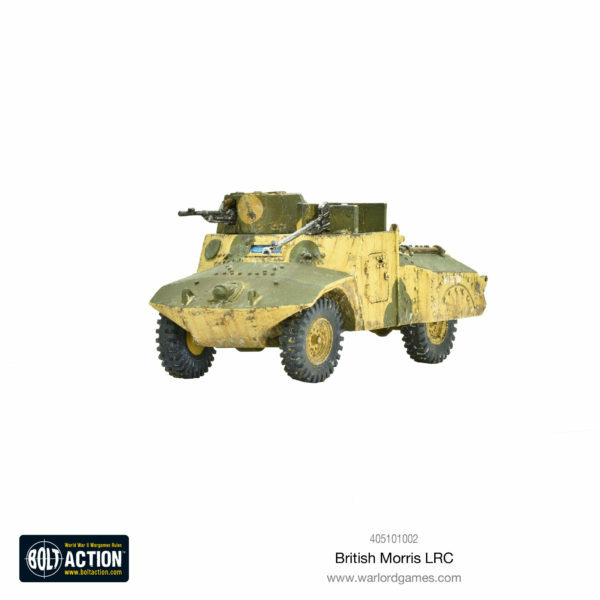 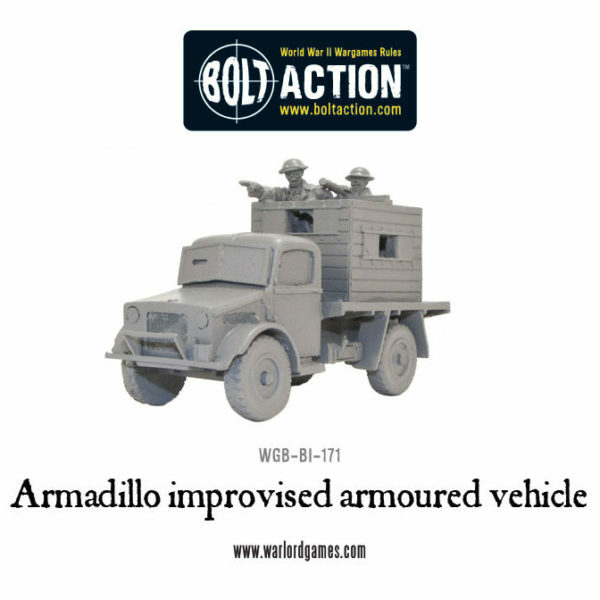 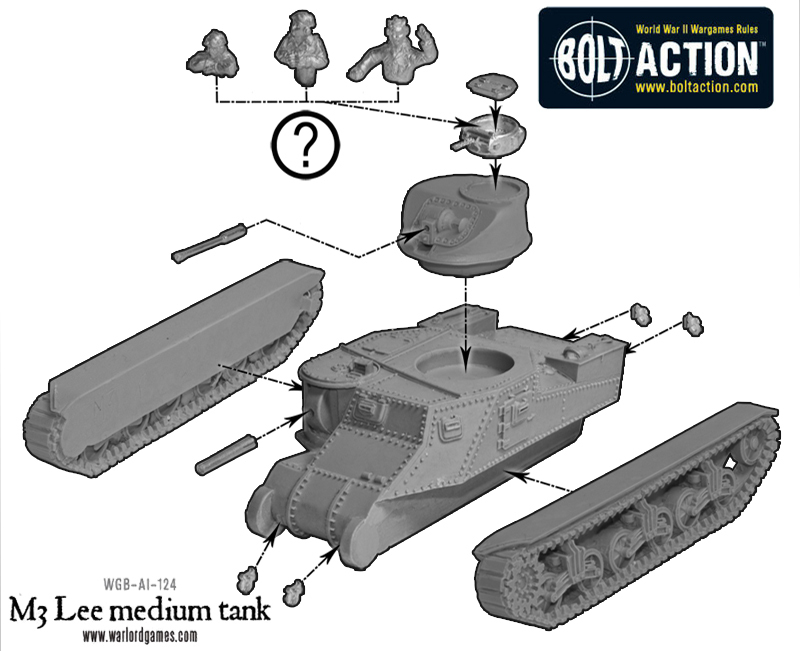 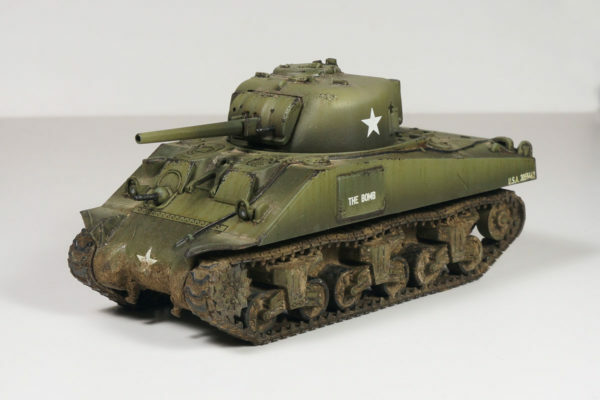 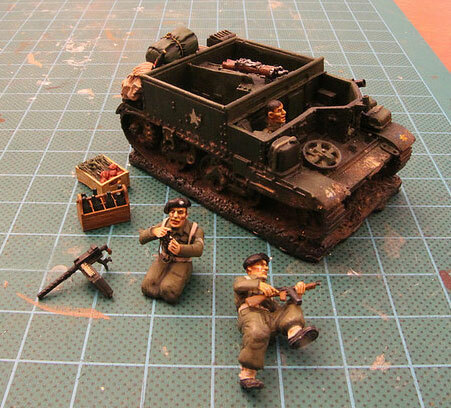 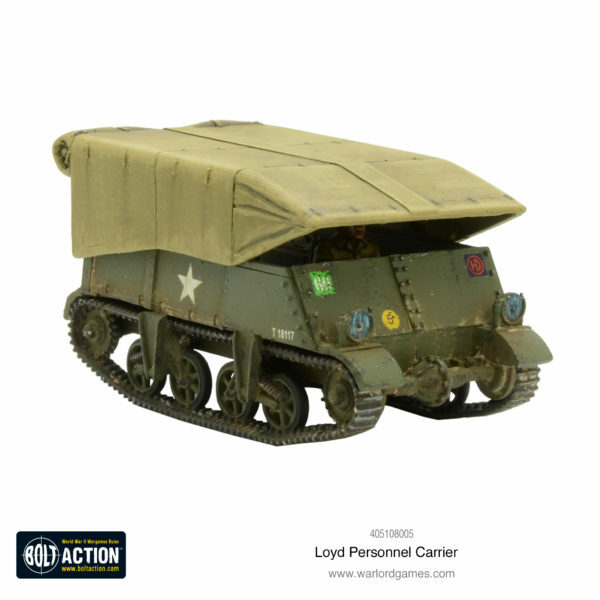 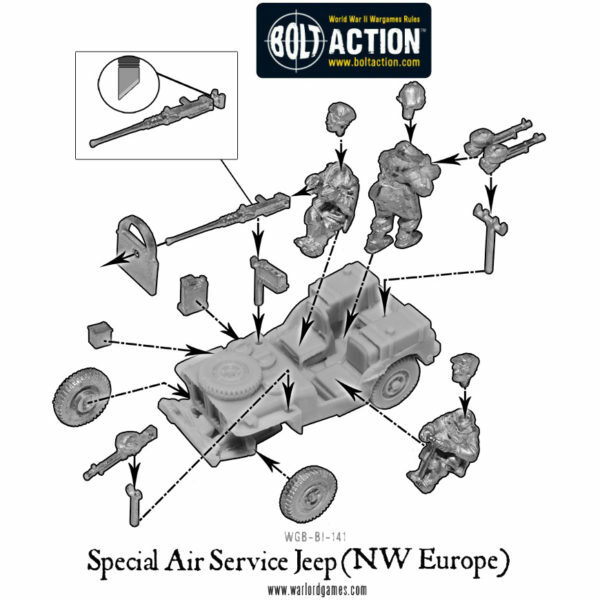 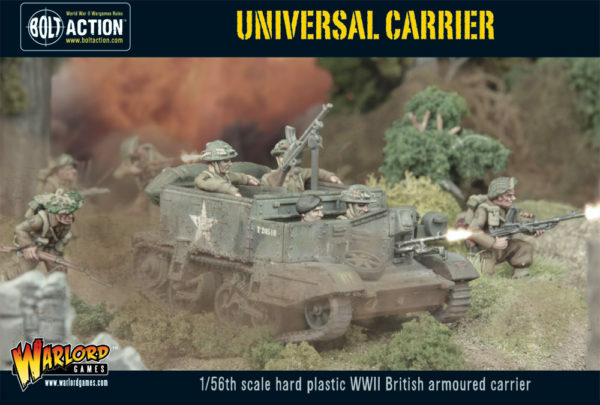 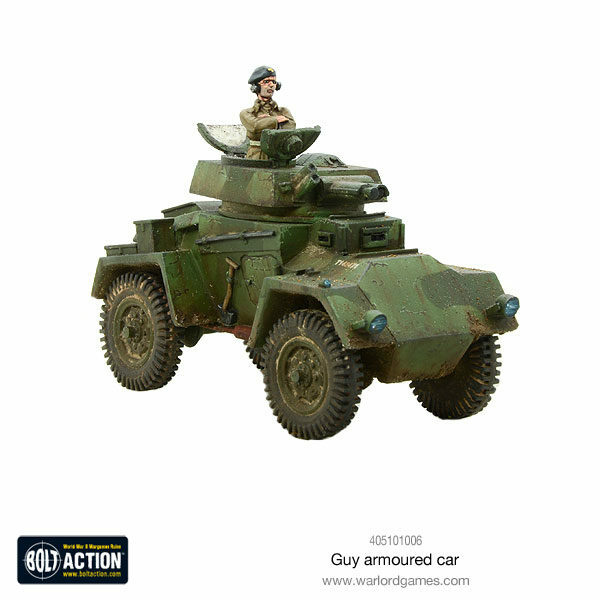 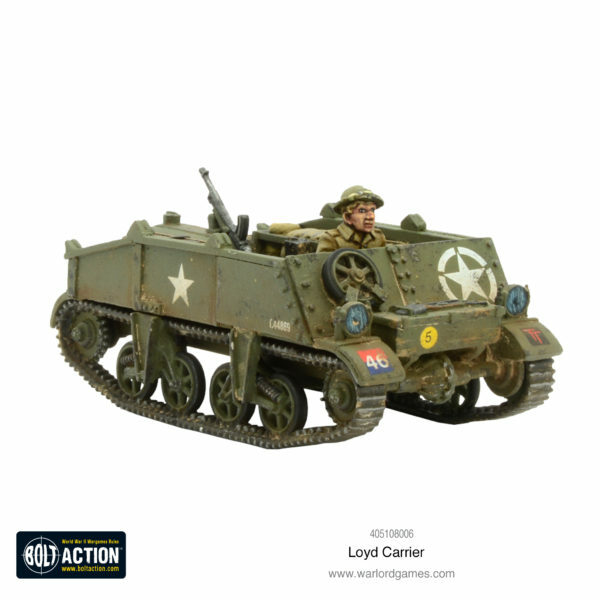 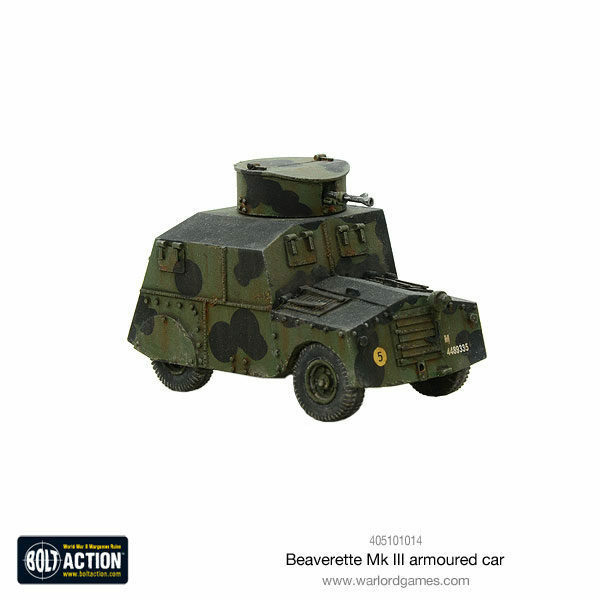 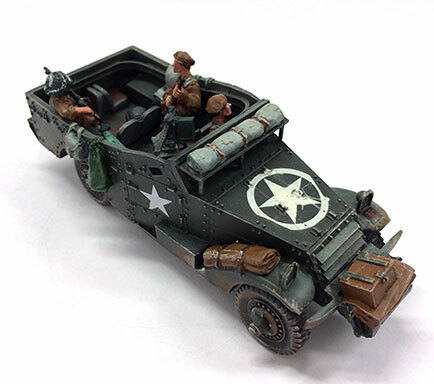 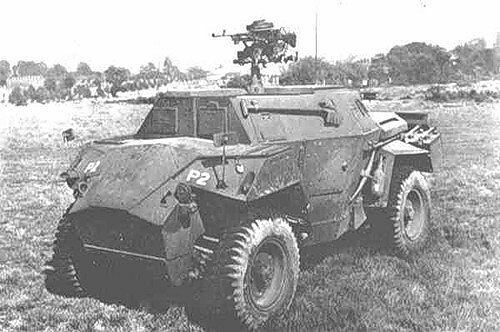 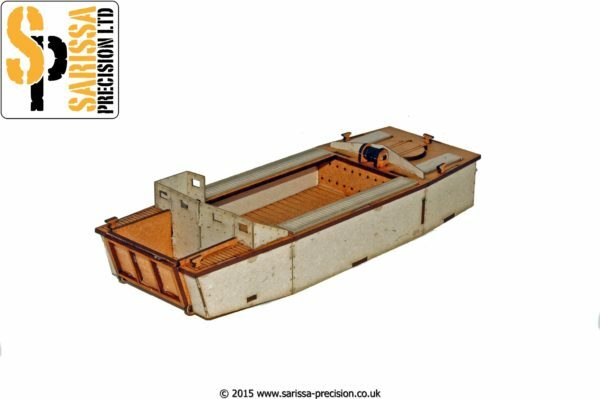 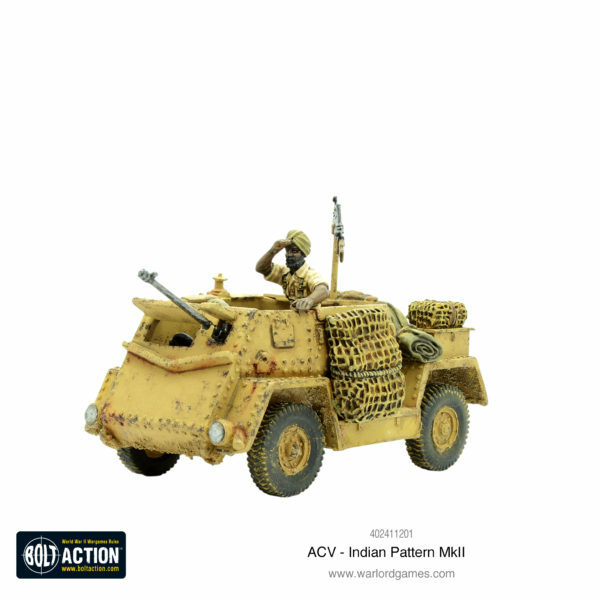 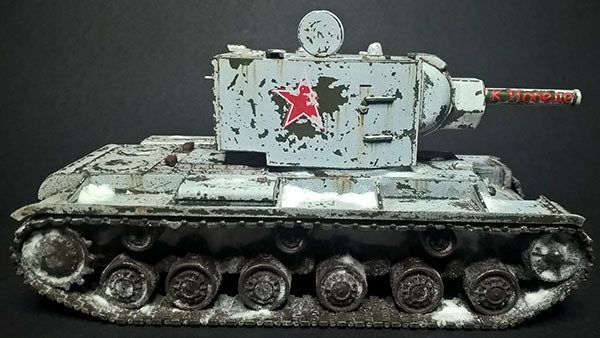 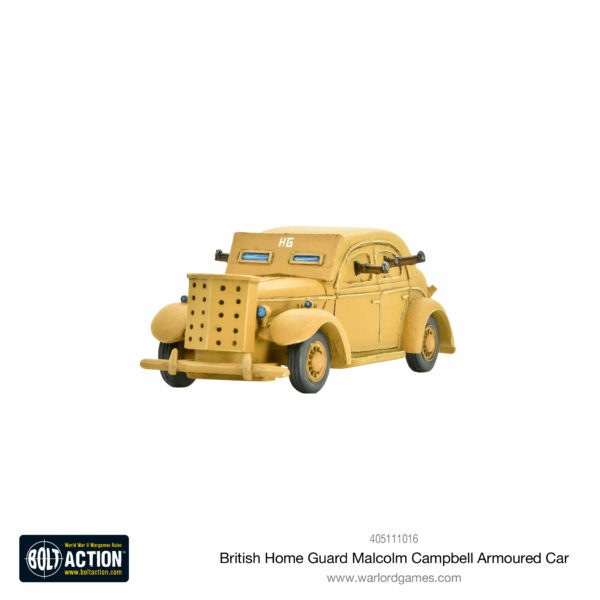 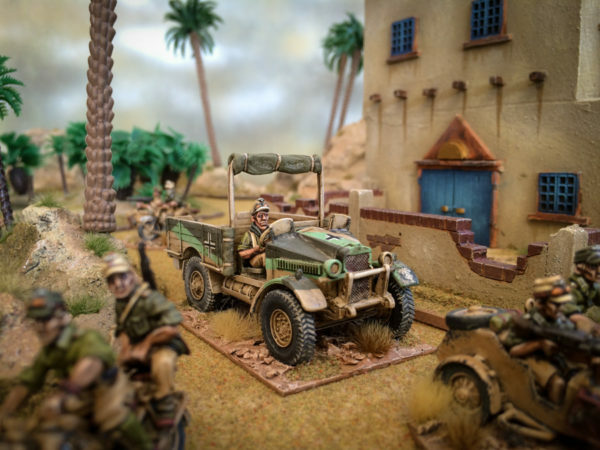 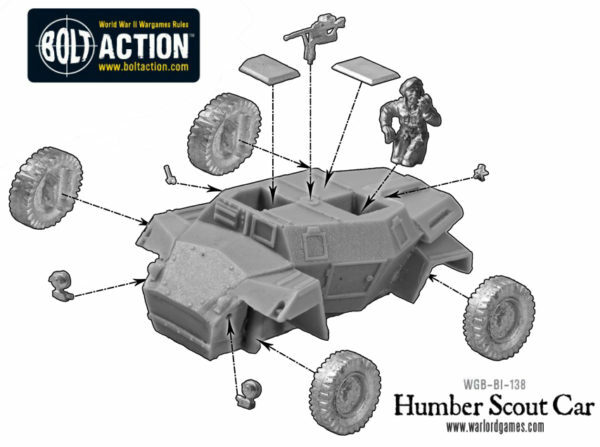 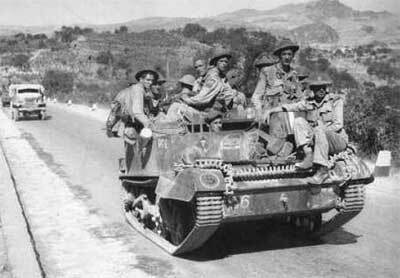 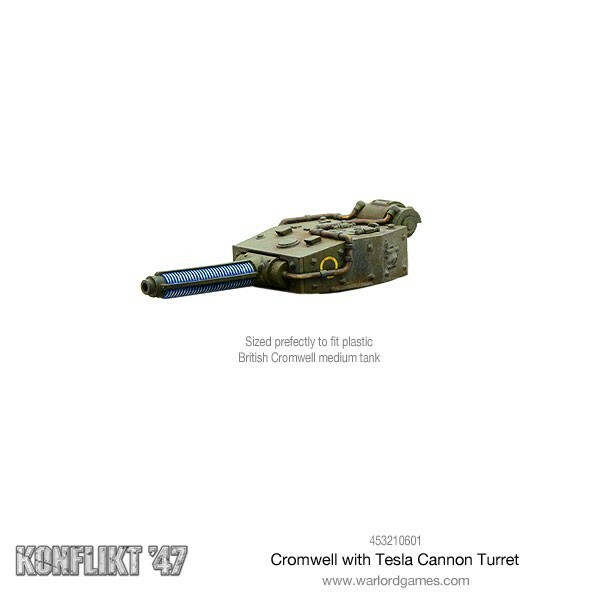 New: Bolt Action Universal Carrier! 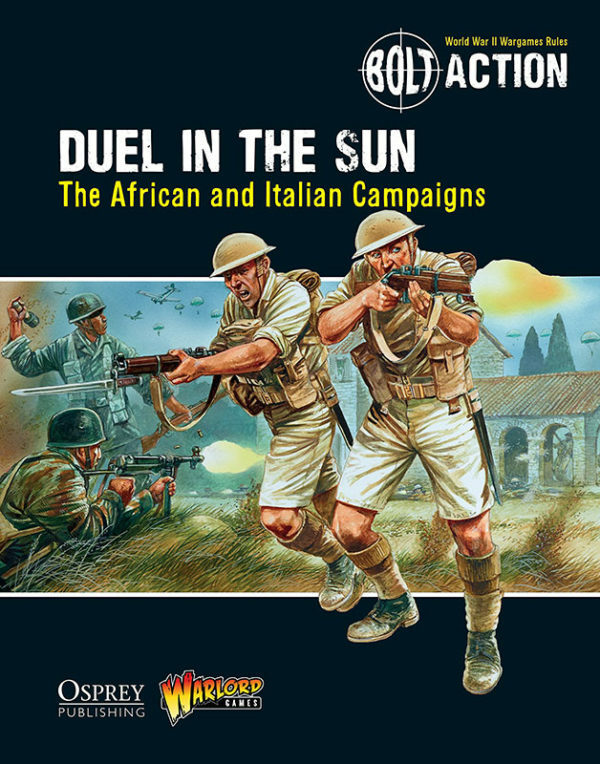 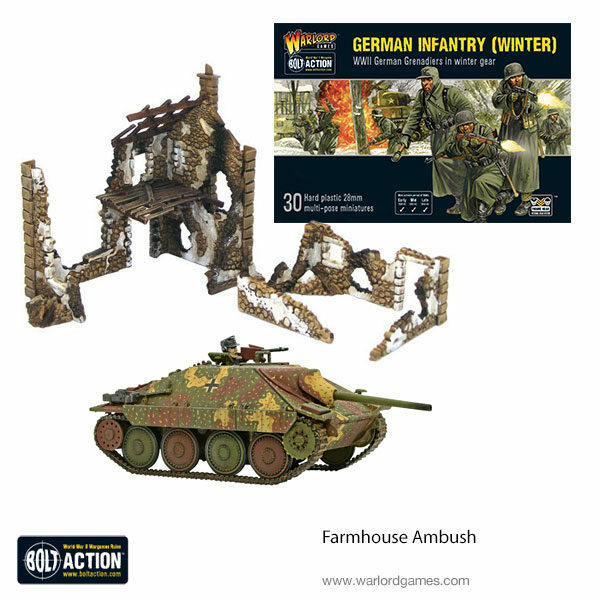 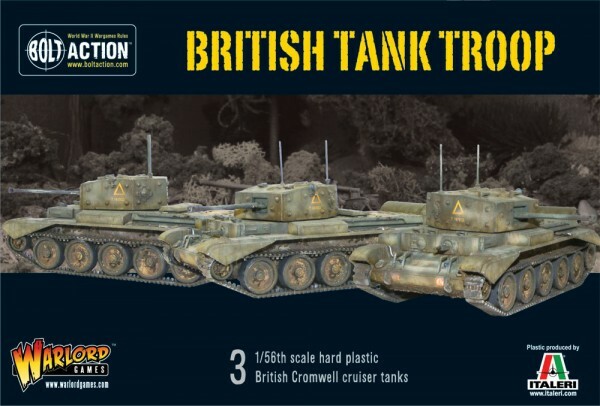 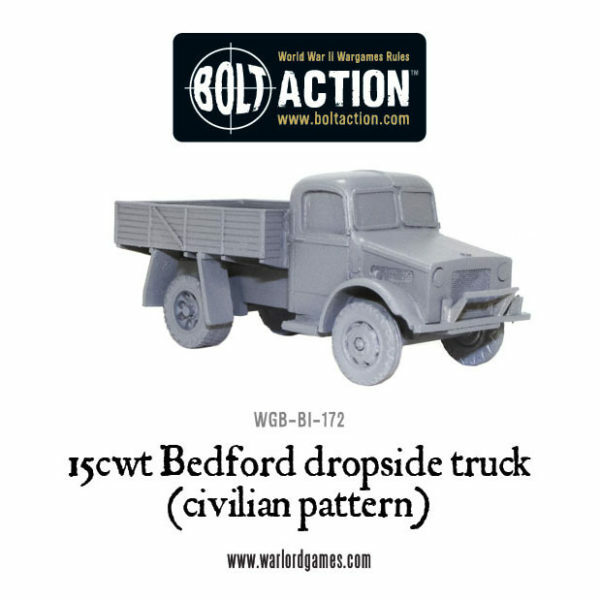 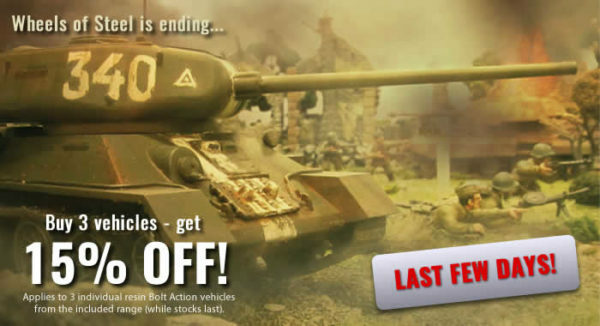 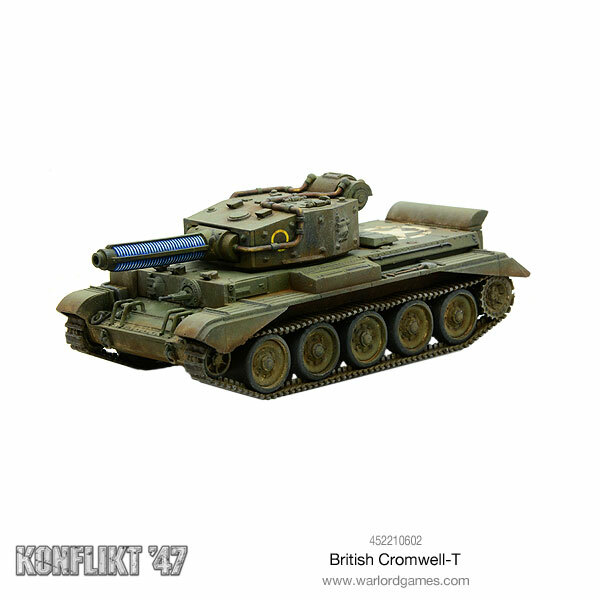 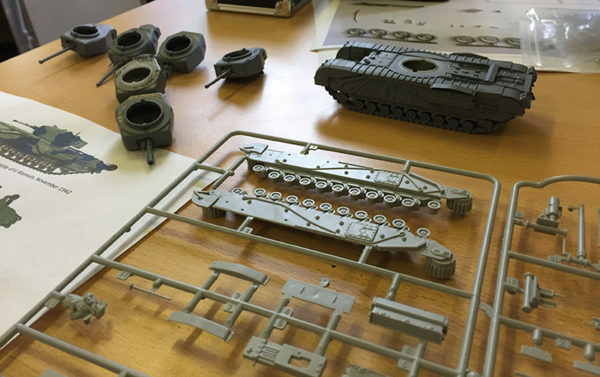 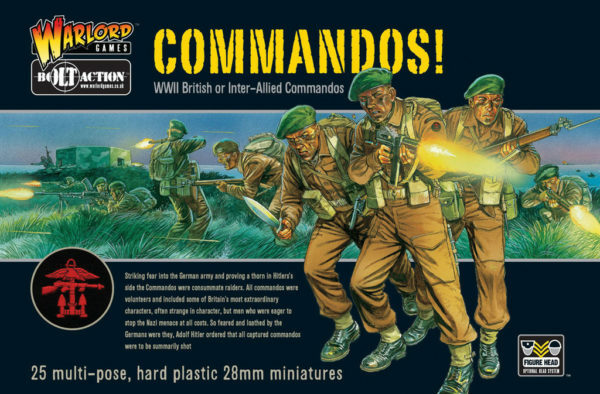 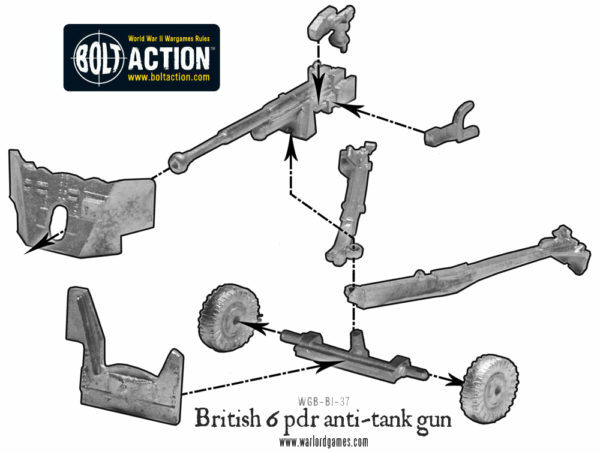 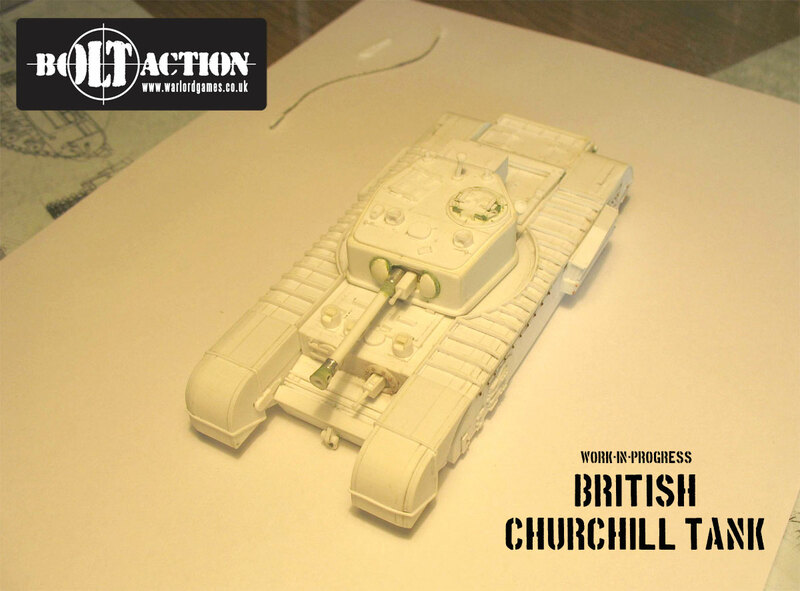 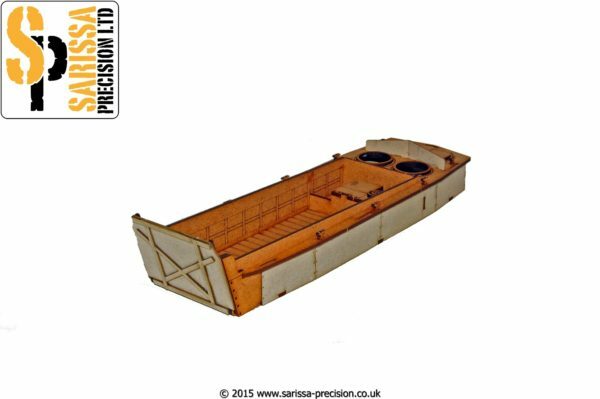 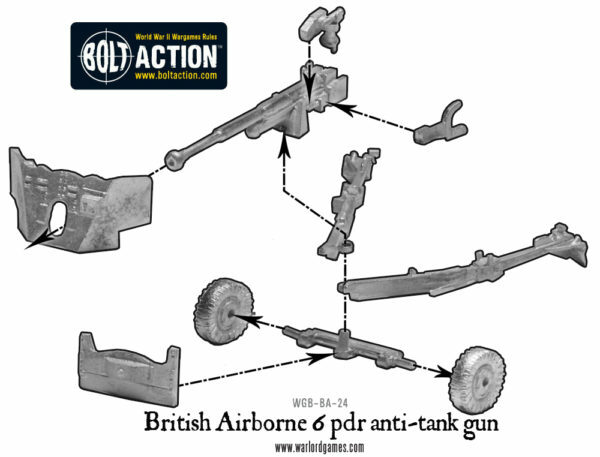 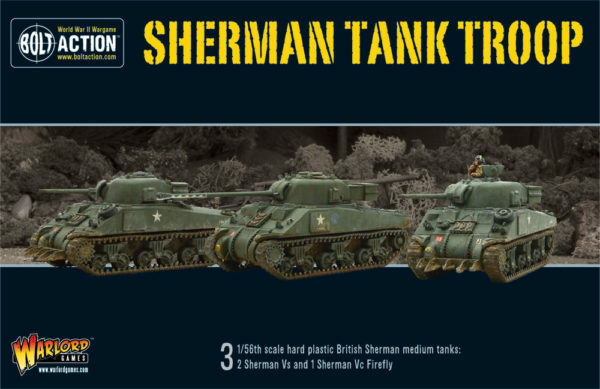 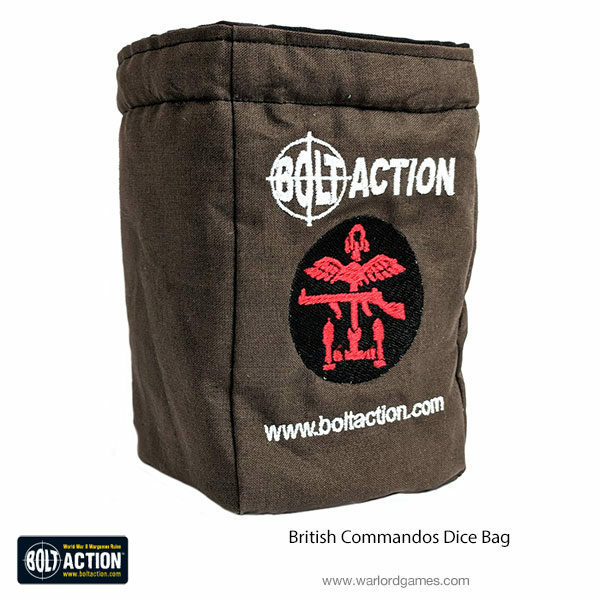 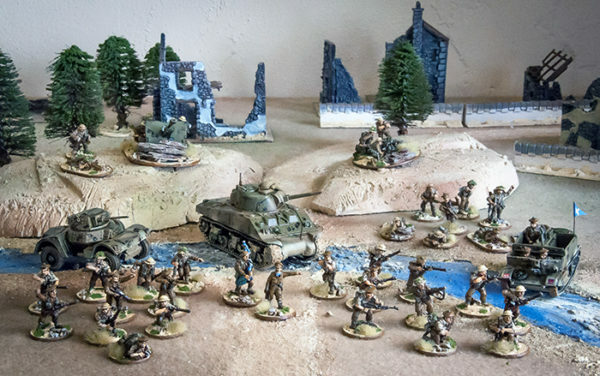 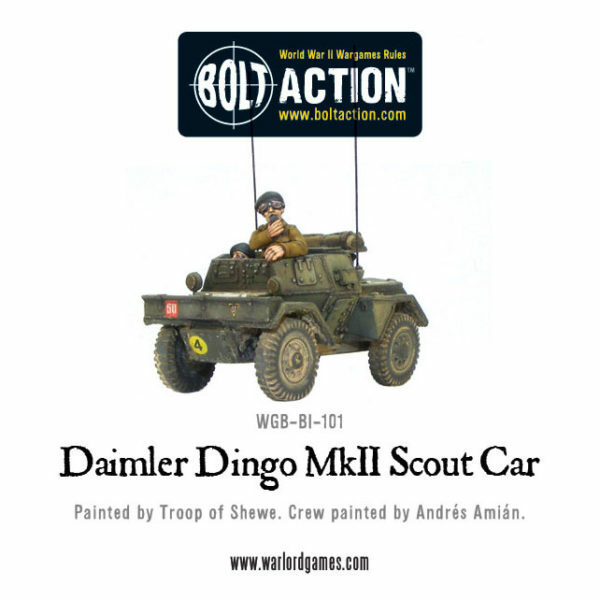 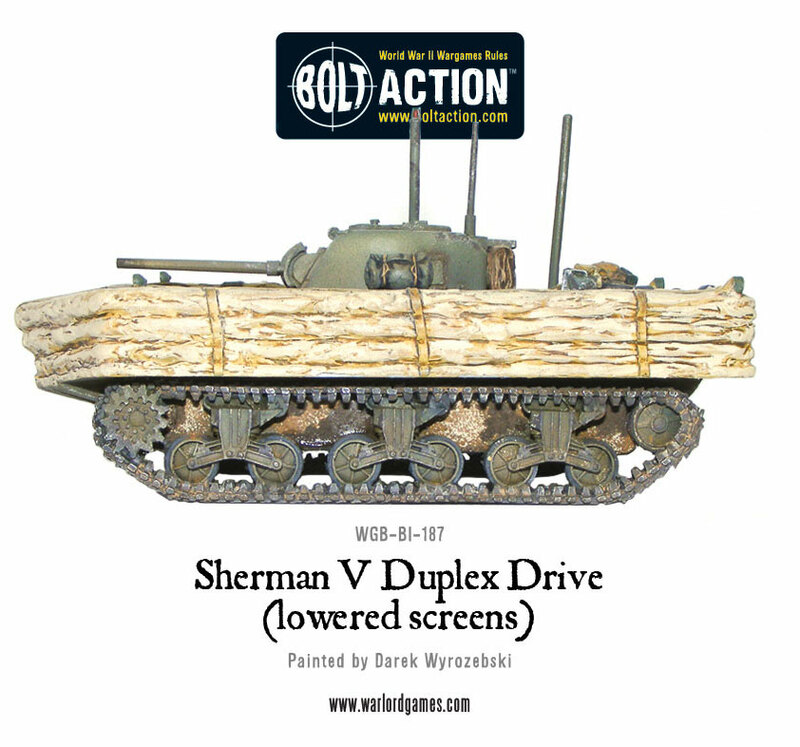 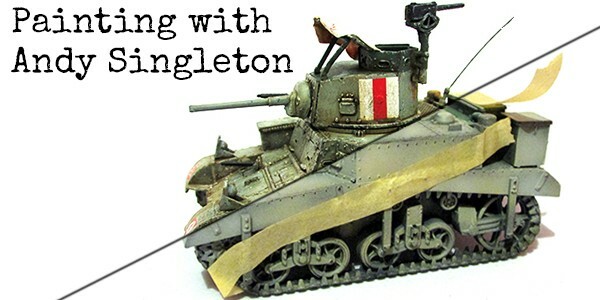 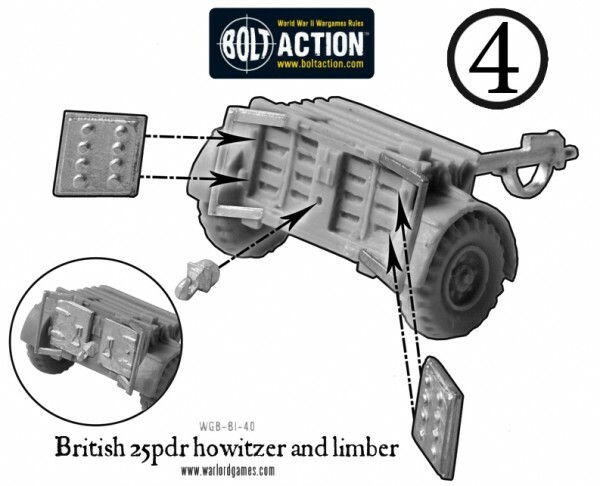 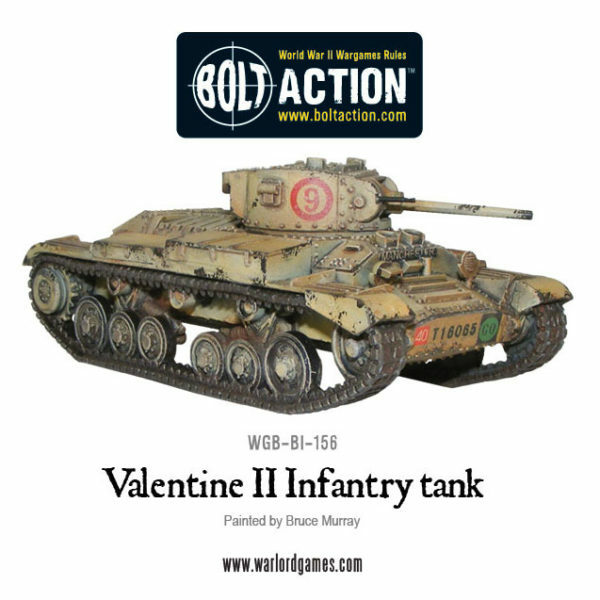 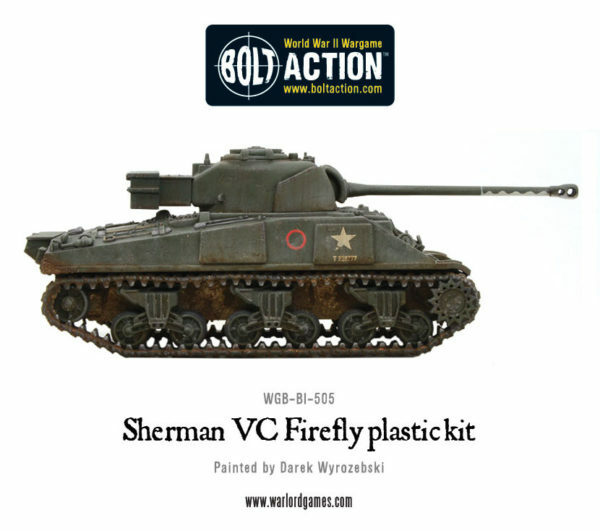 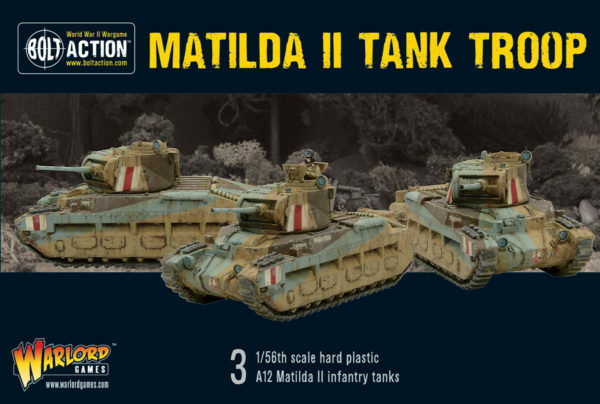 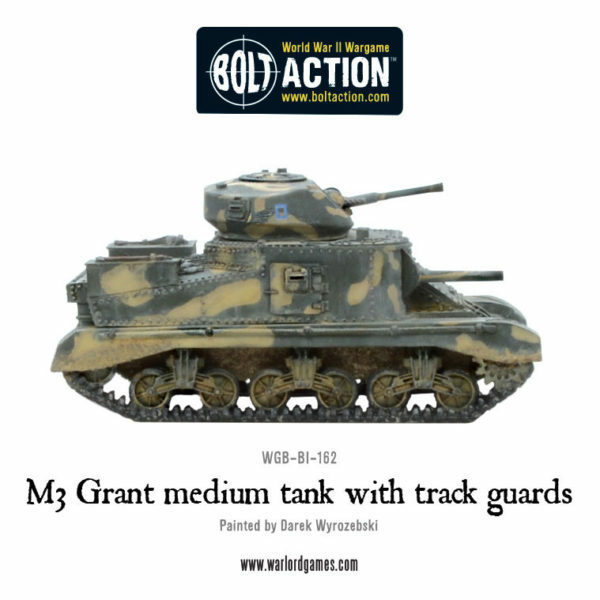 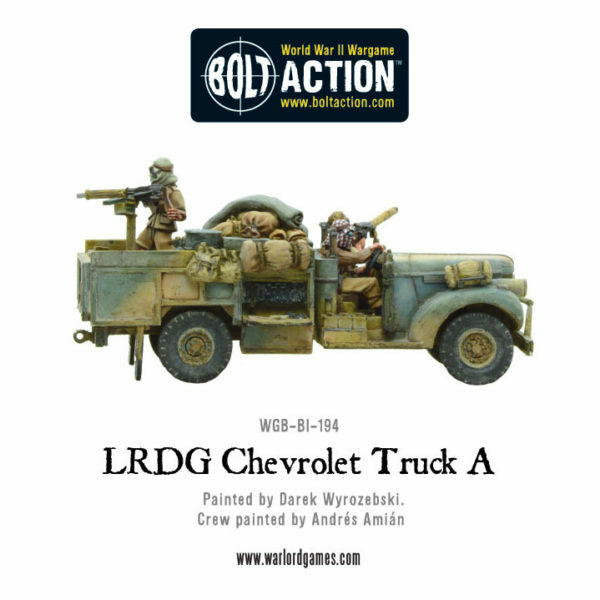 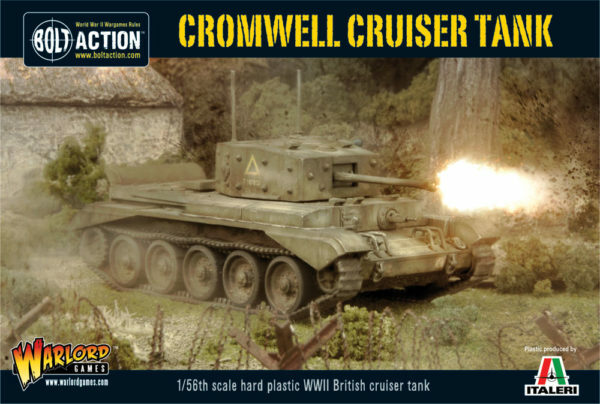 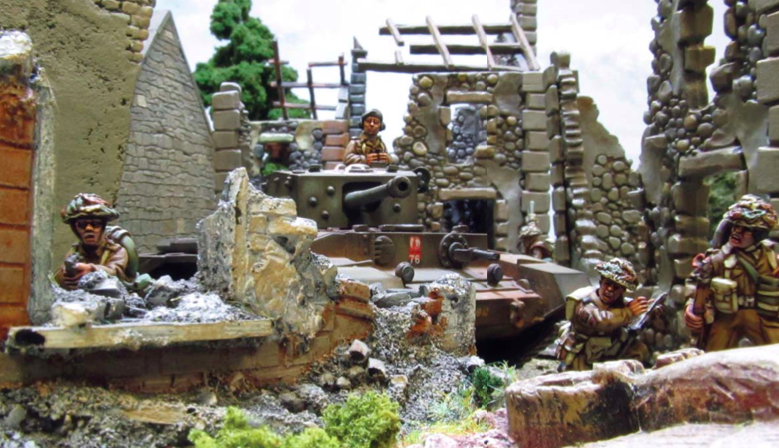 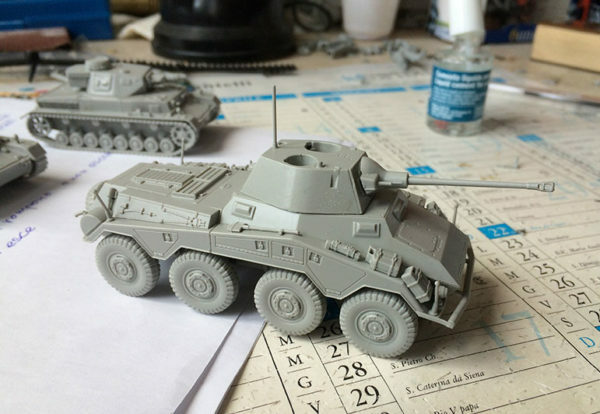 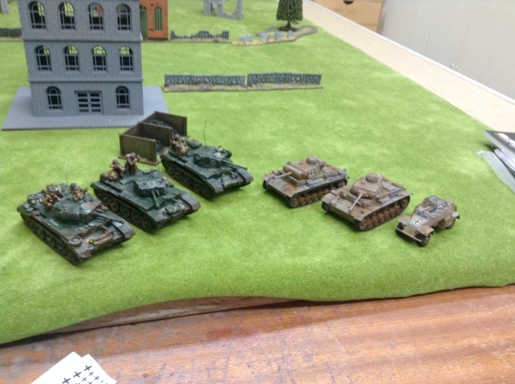 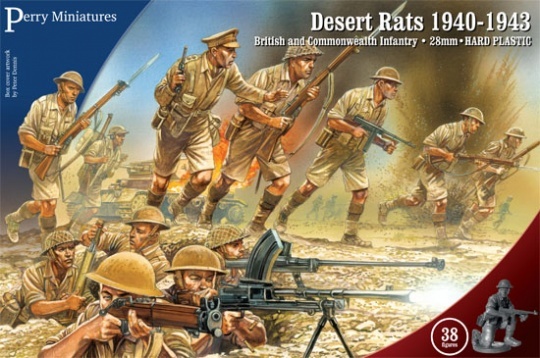 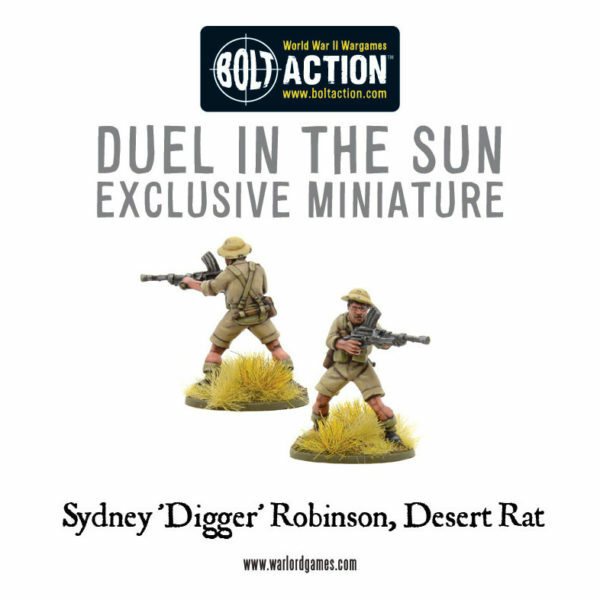 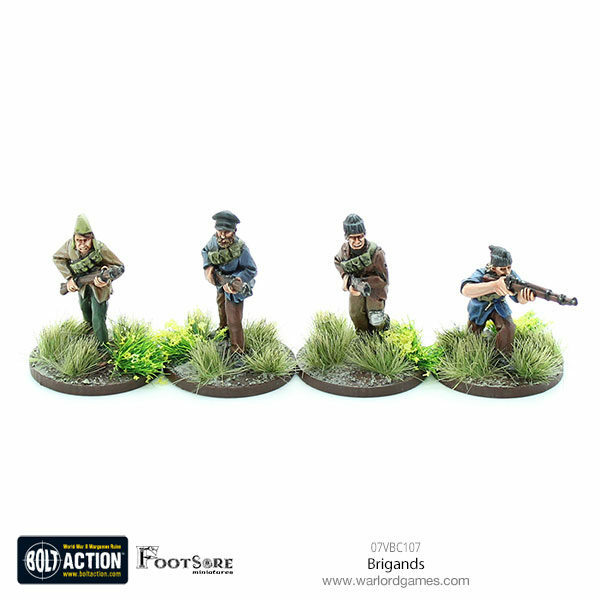 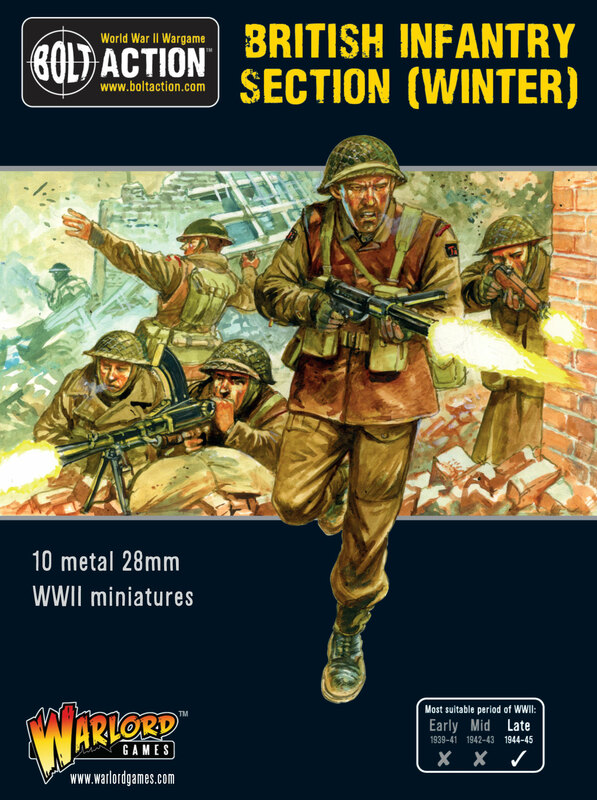 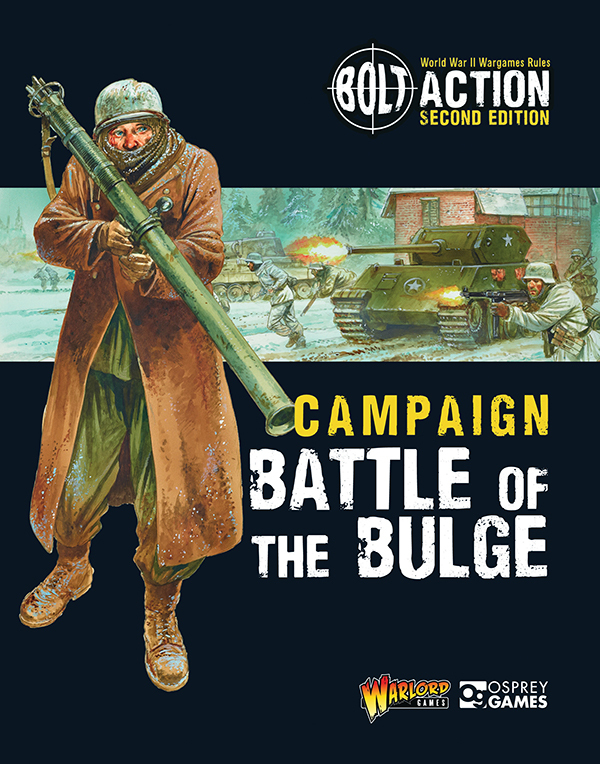 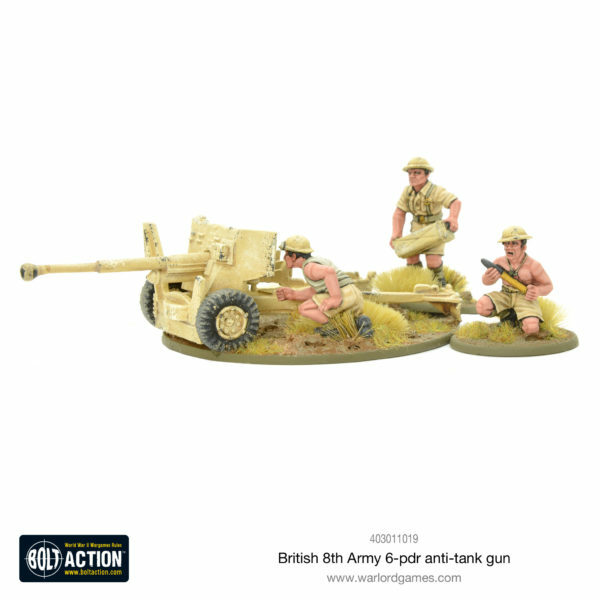 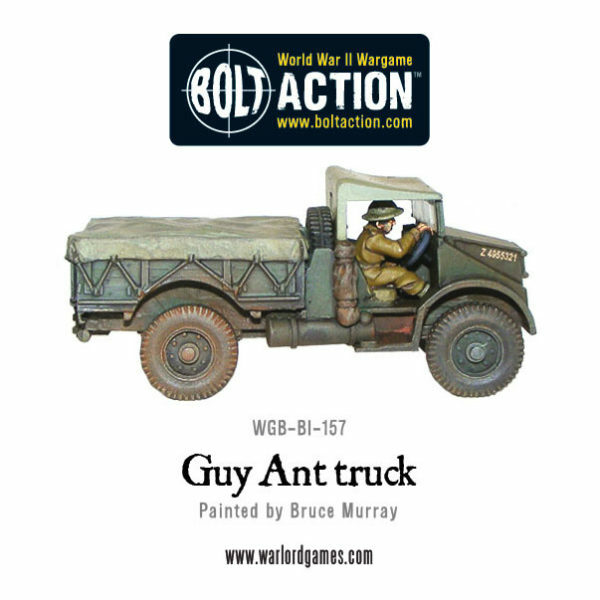 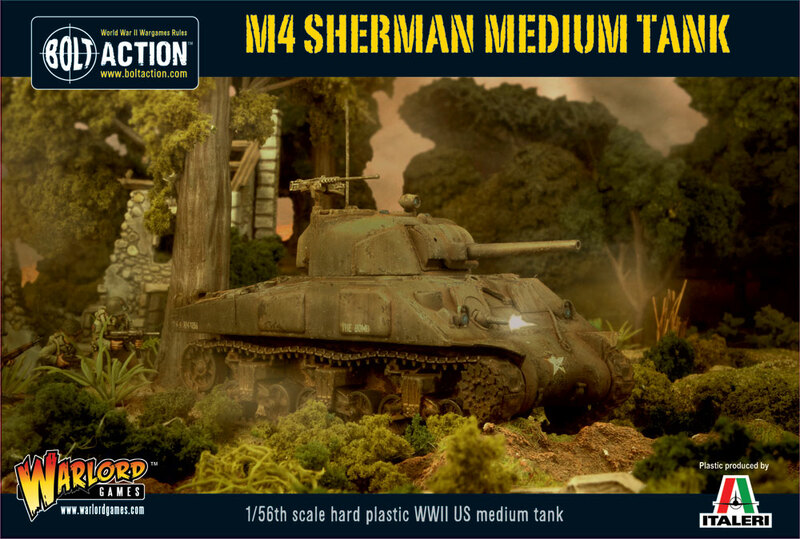 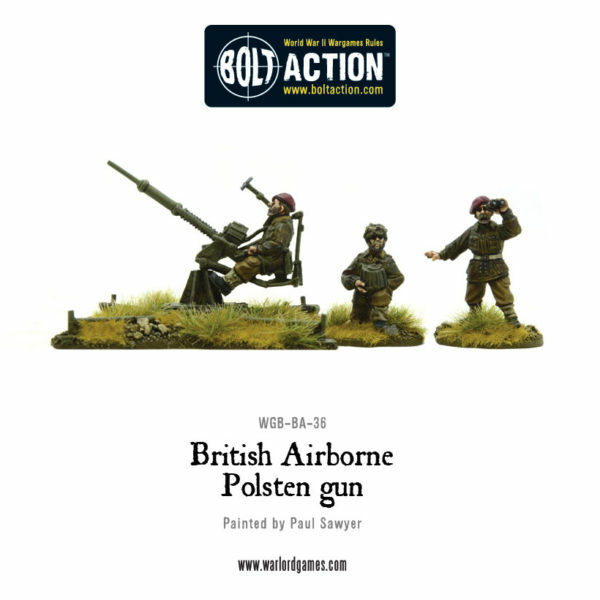 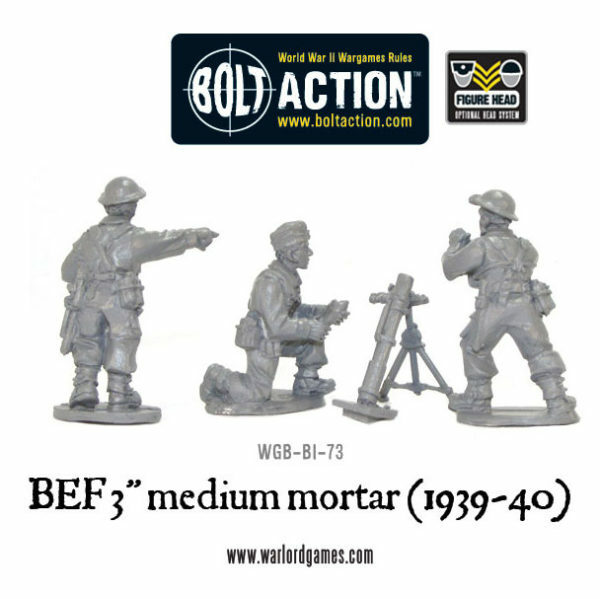 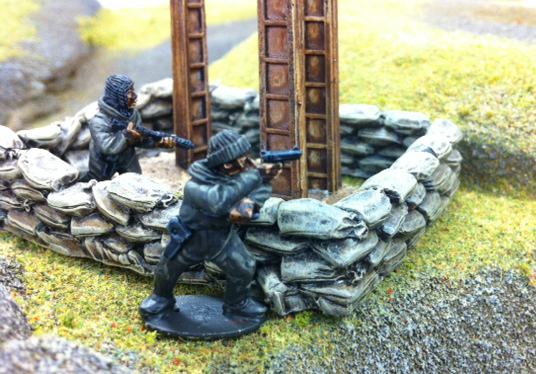 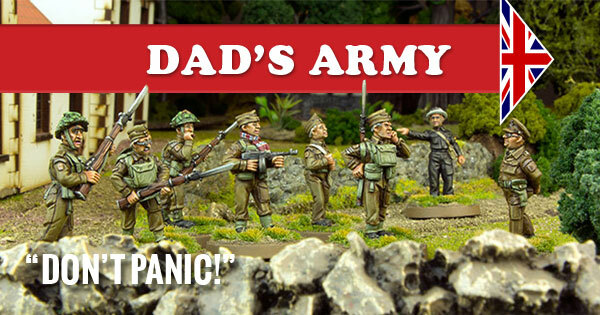 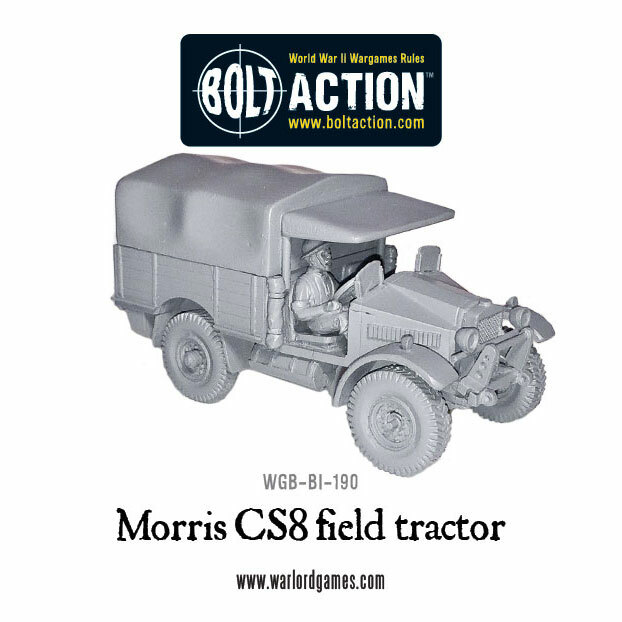 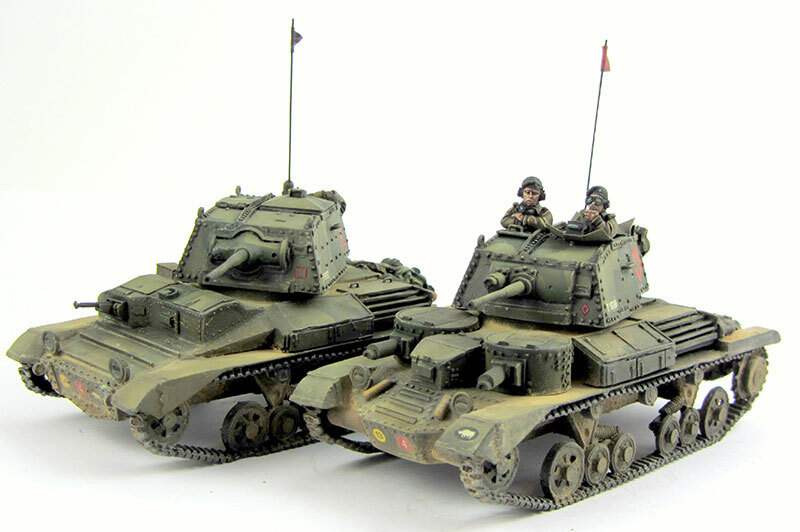 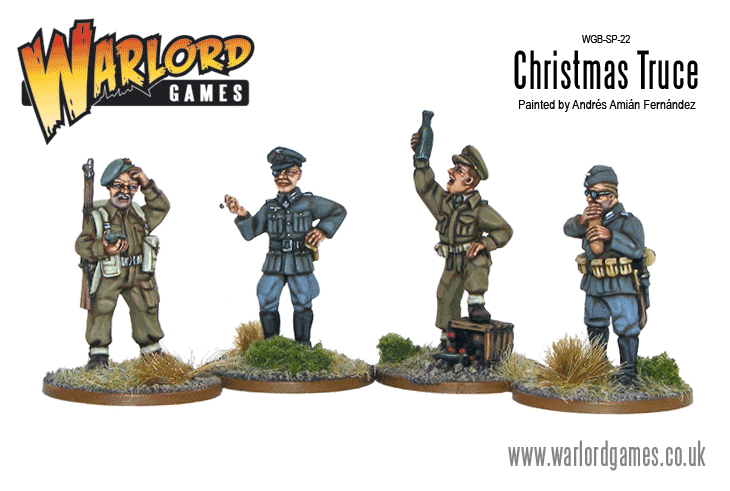 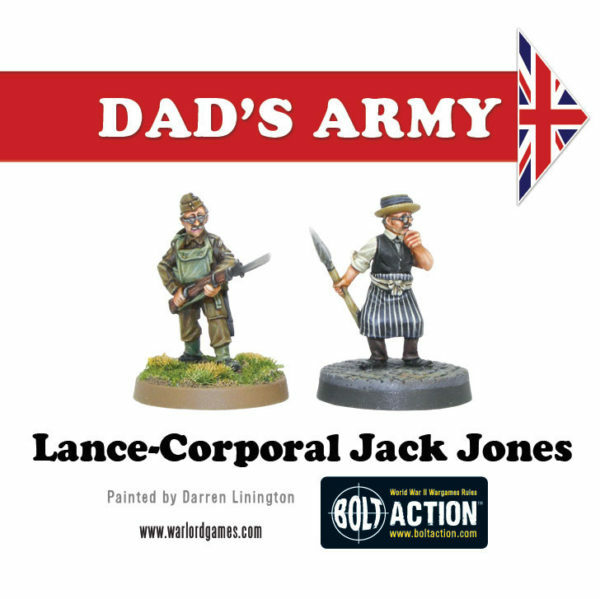 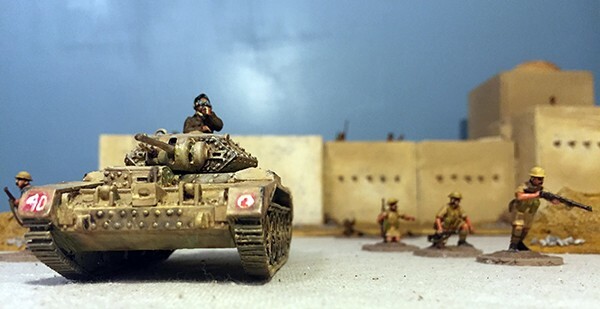 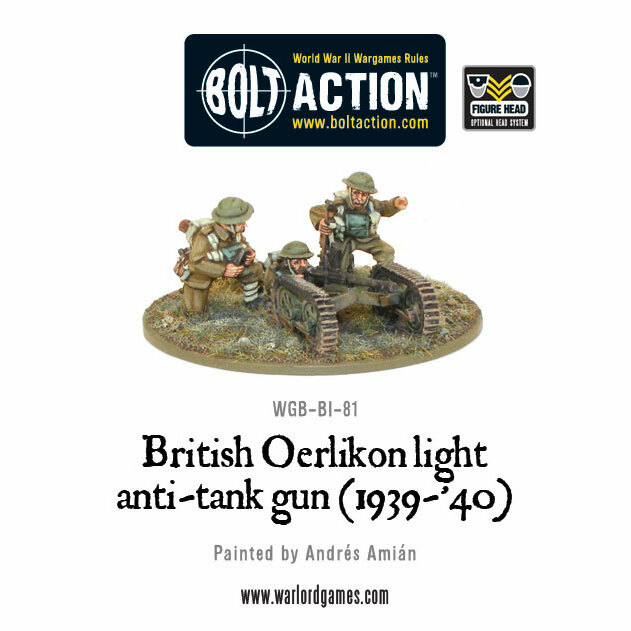 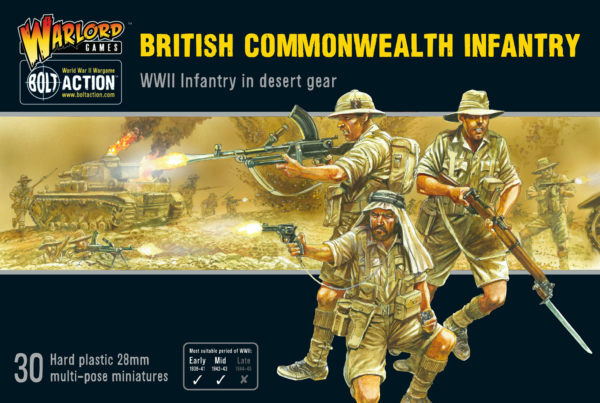 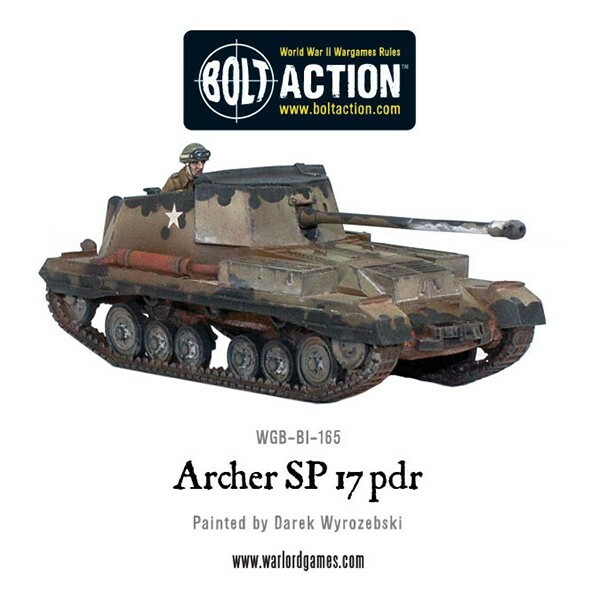 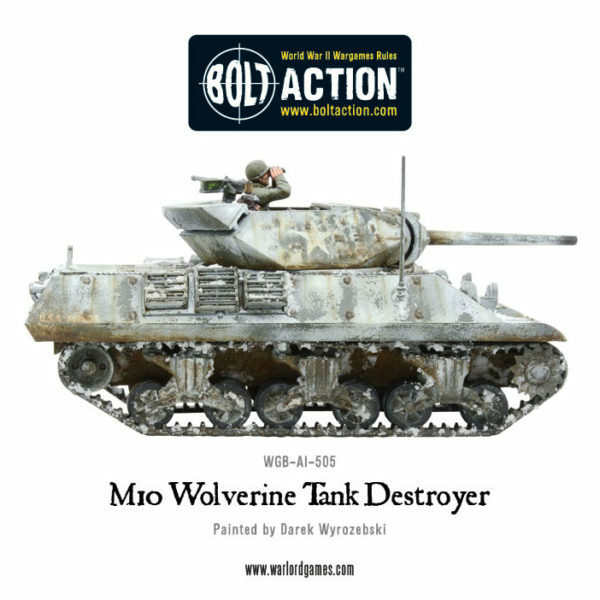 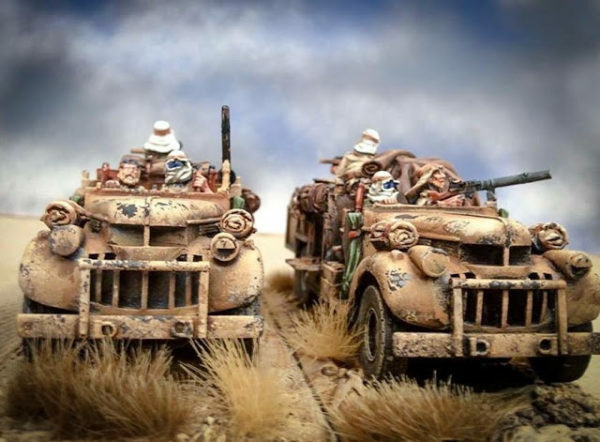 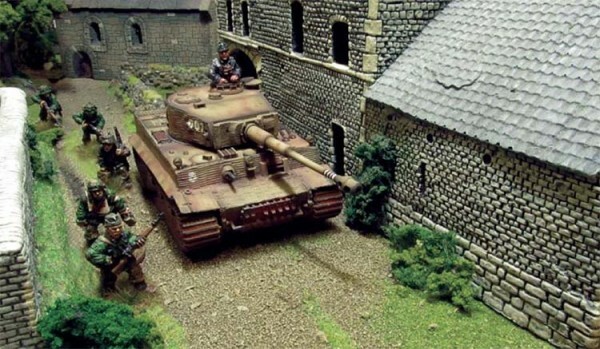 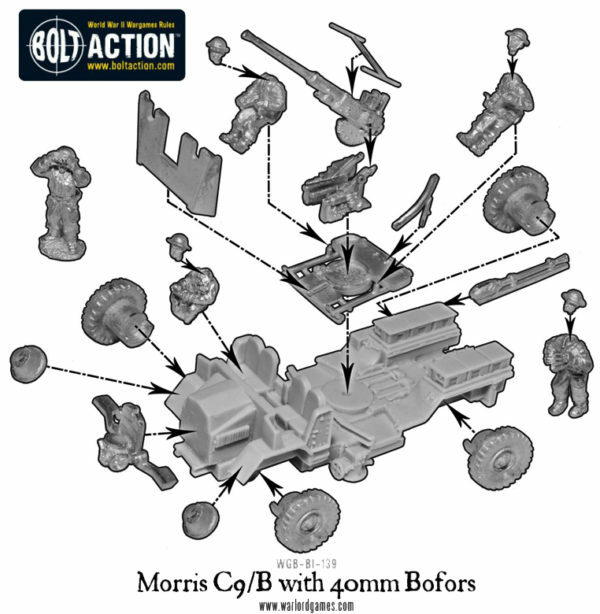 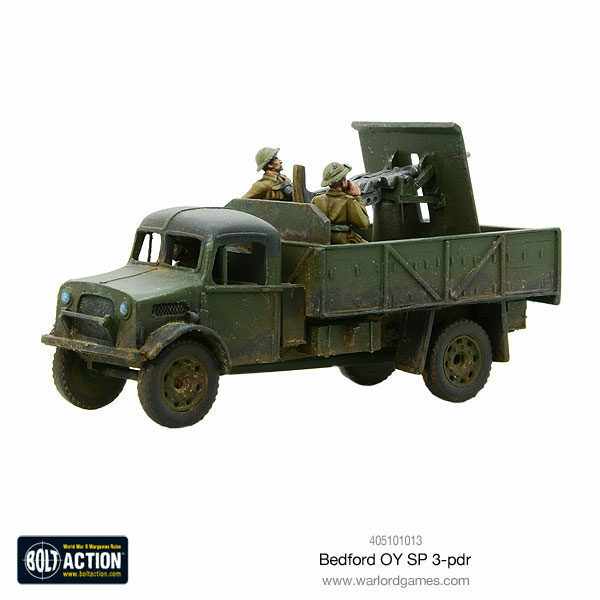 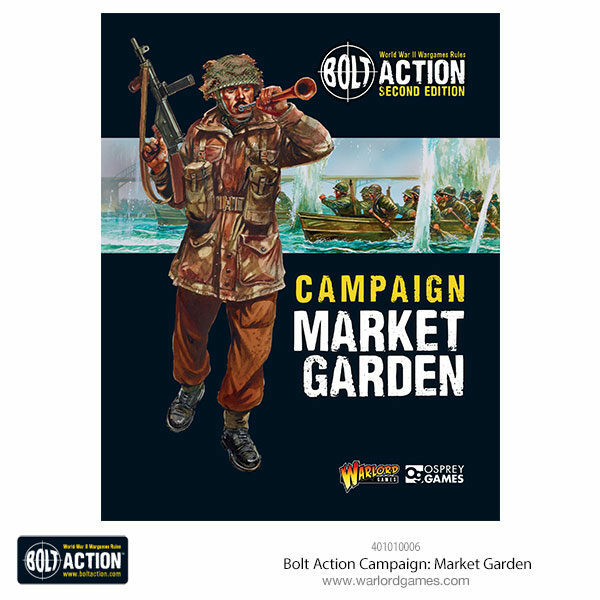 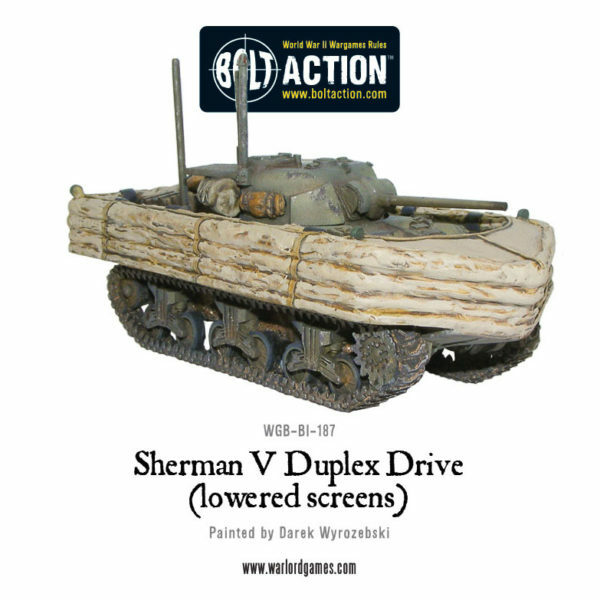 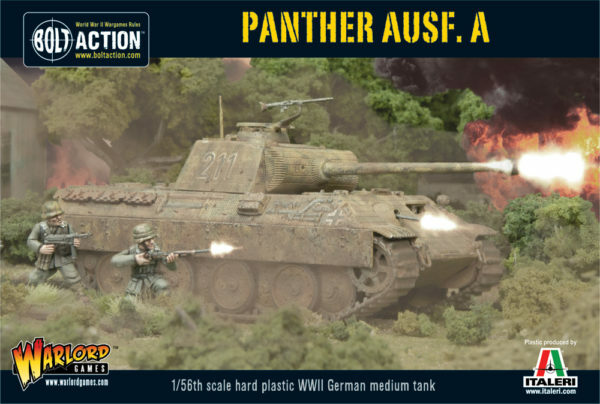 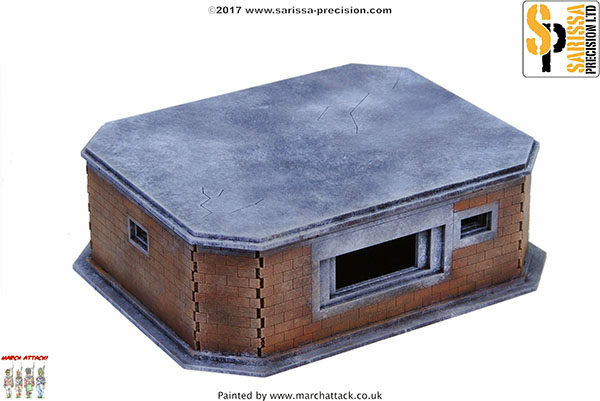 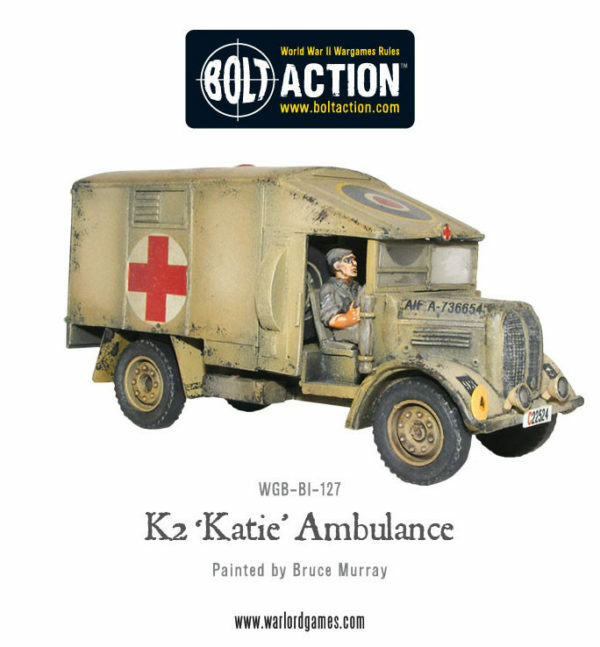 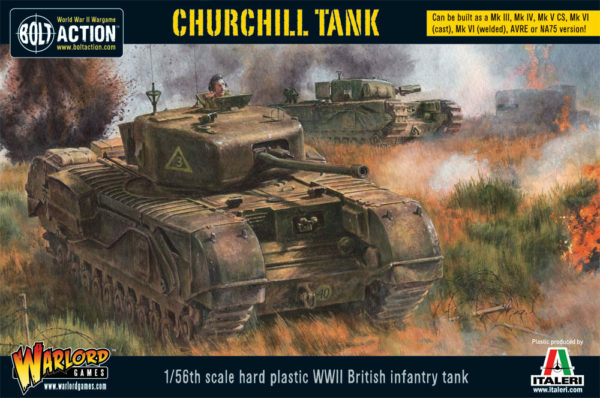 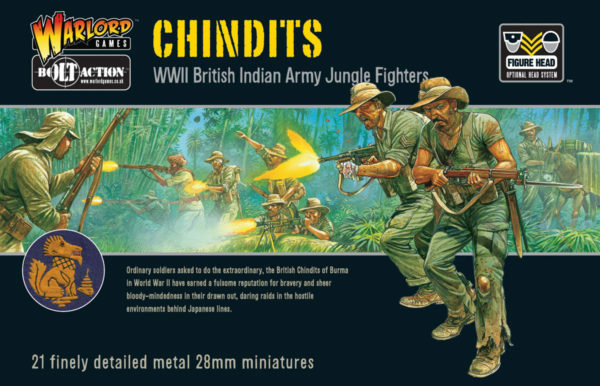 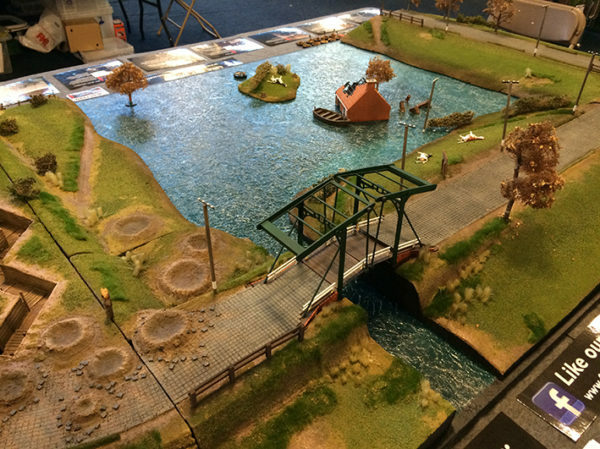 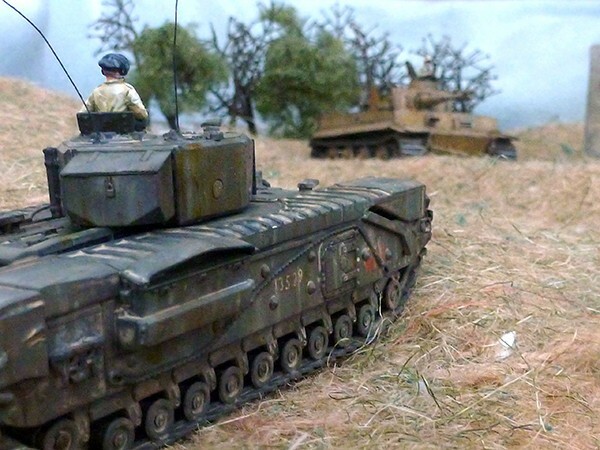 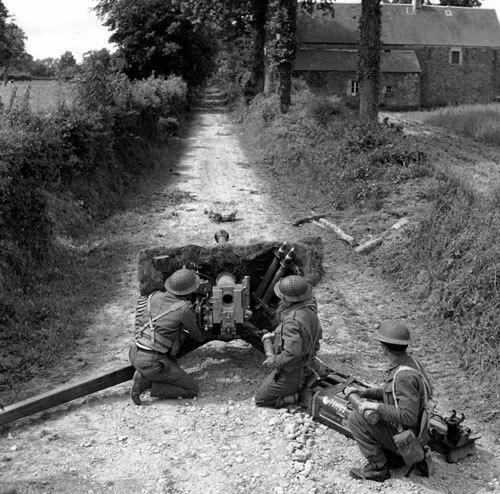 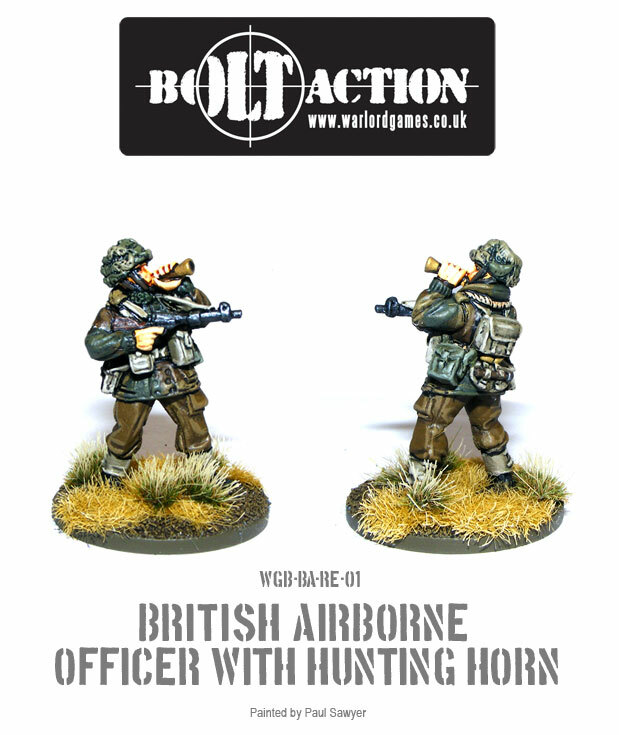 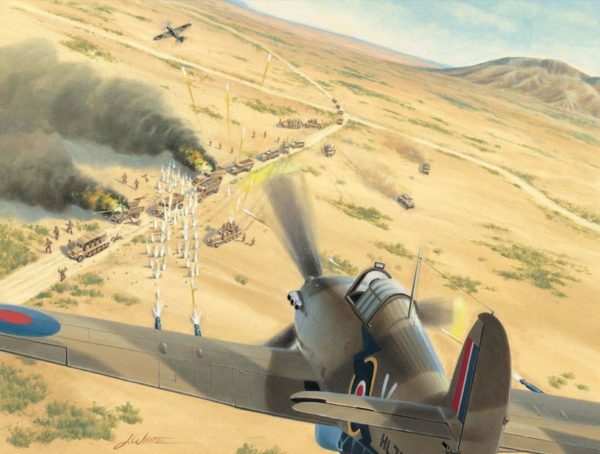 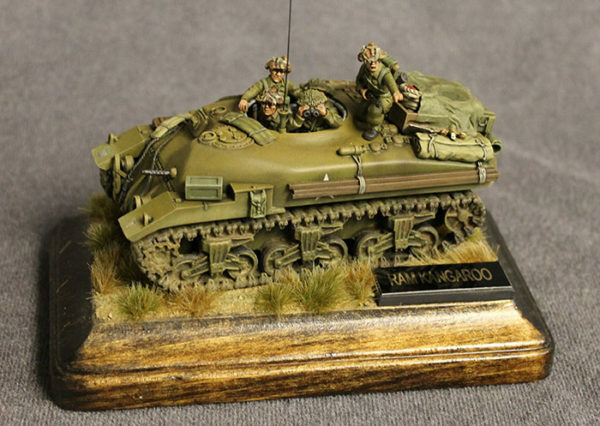 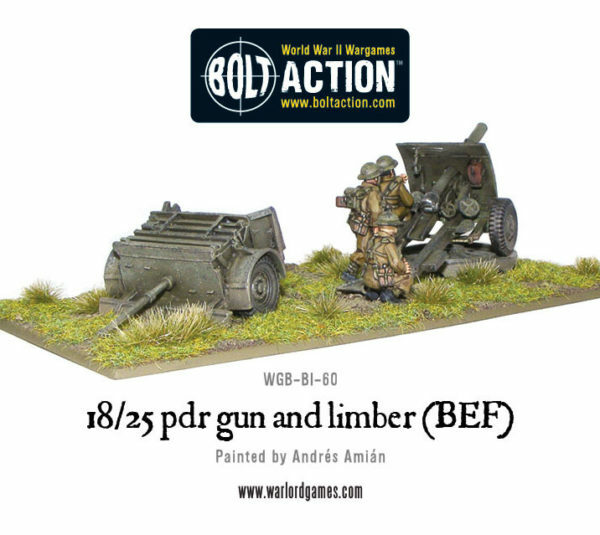 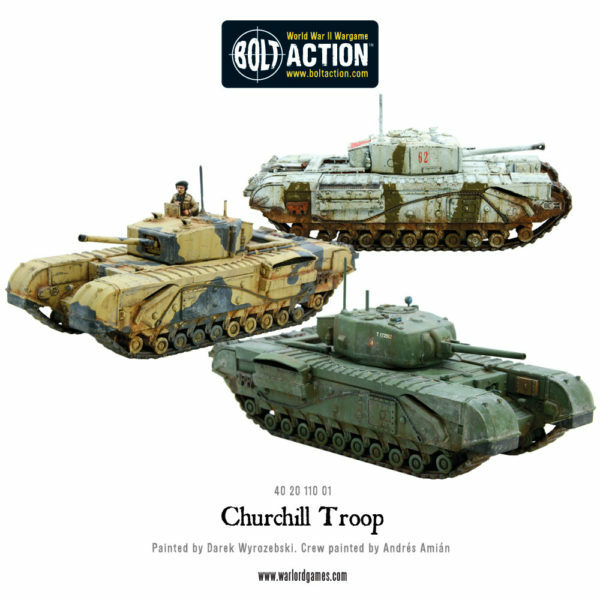 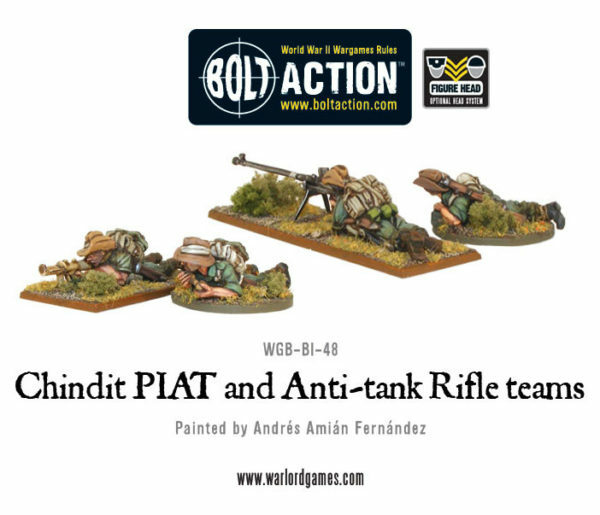 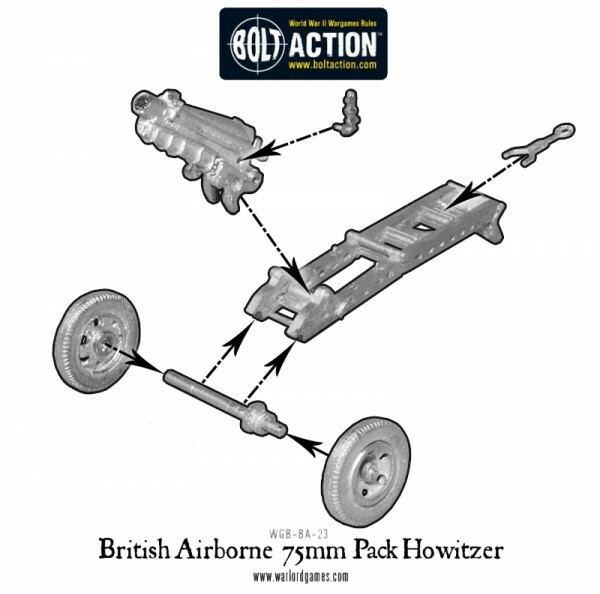 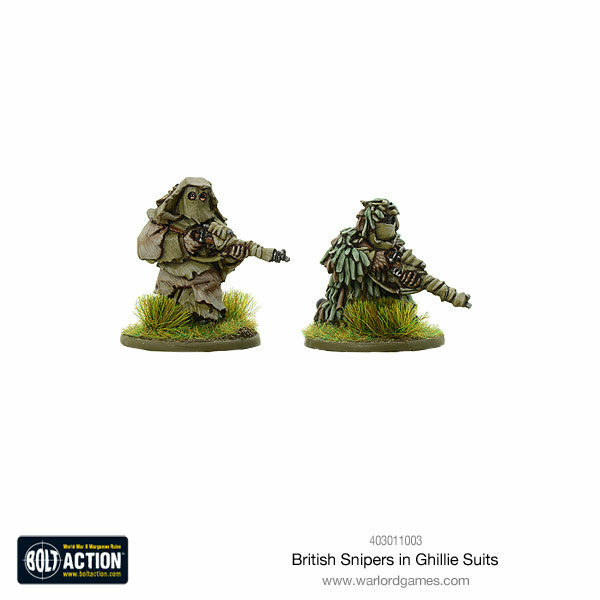 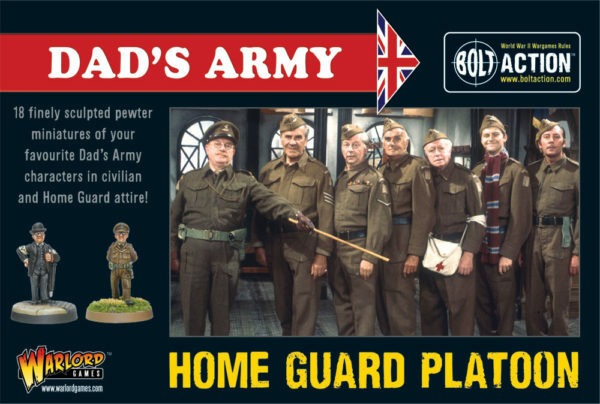 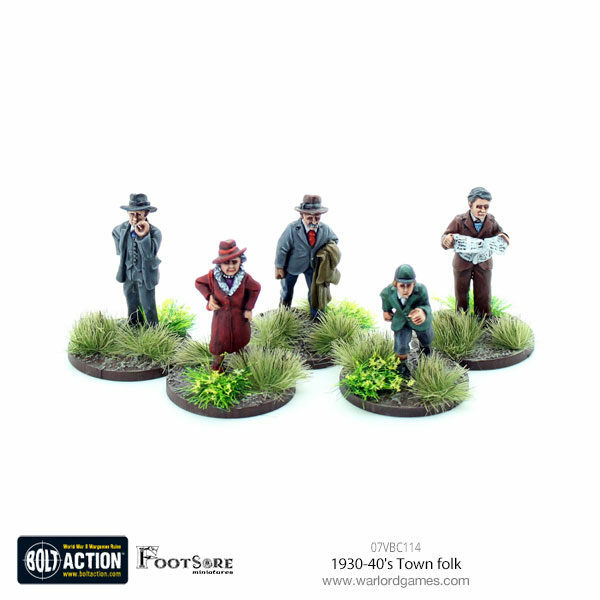 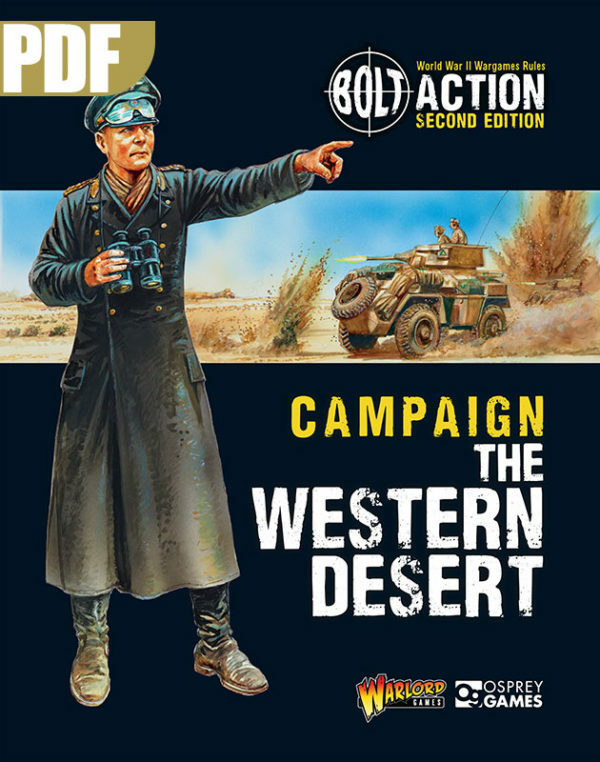 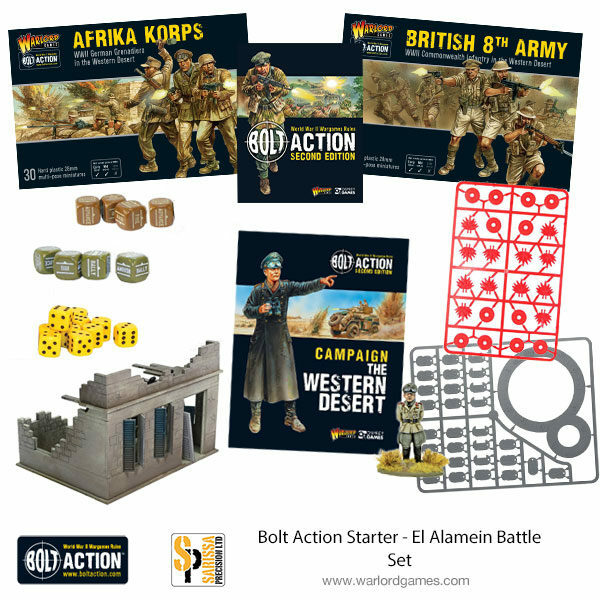 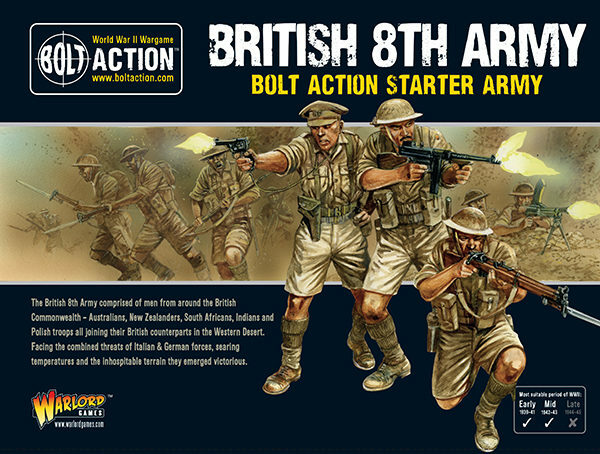 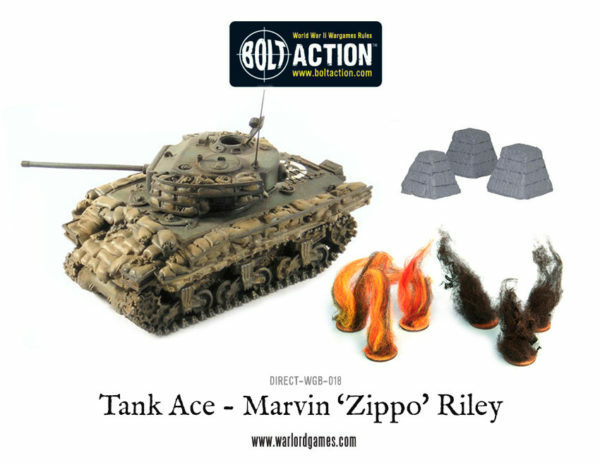 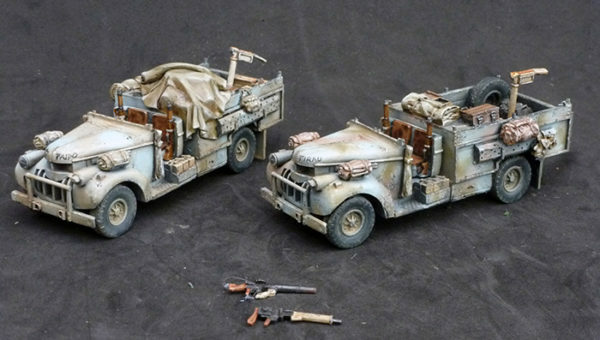 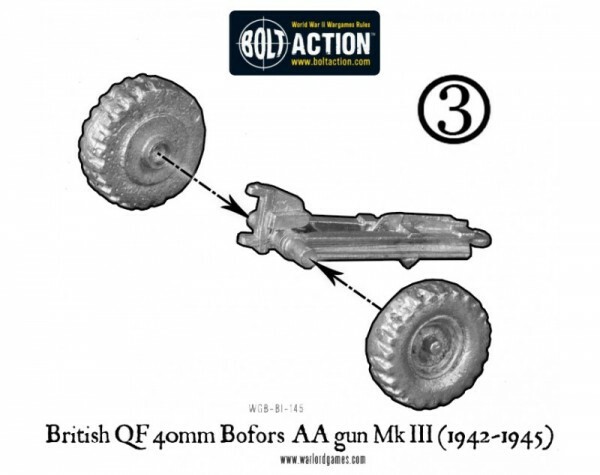 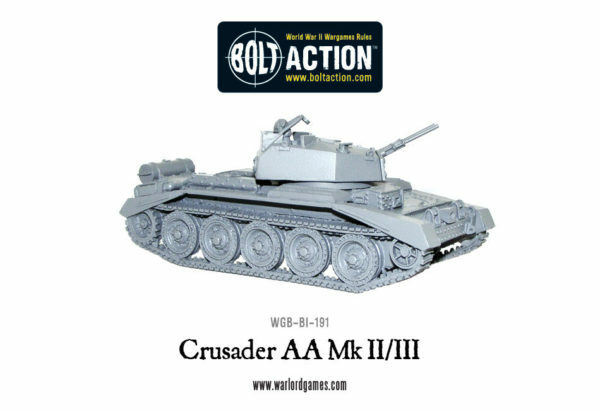 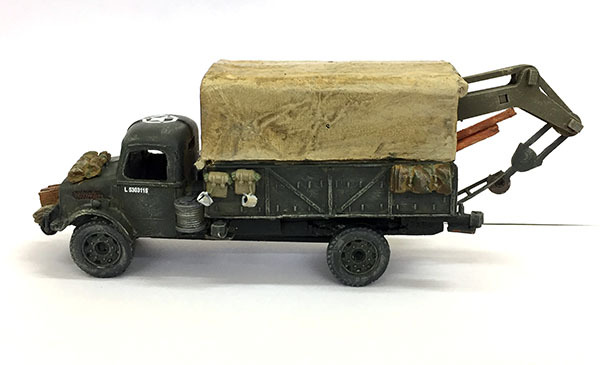 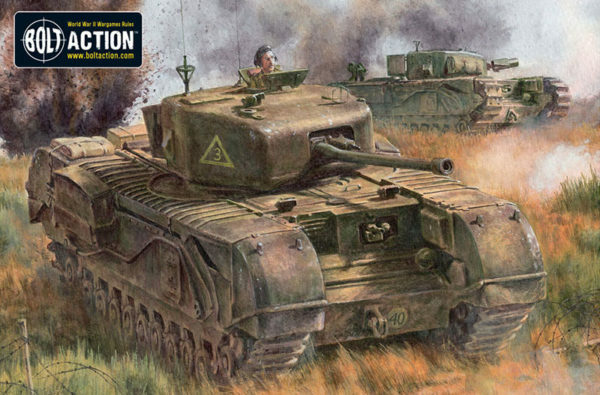 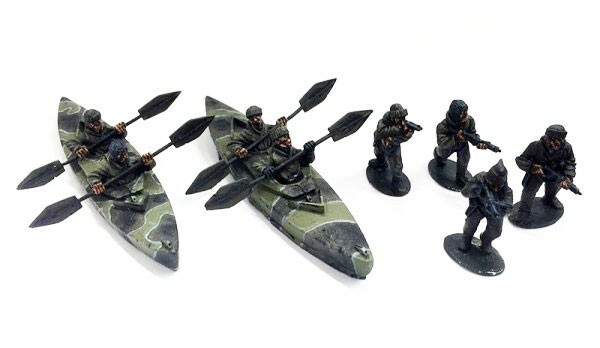 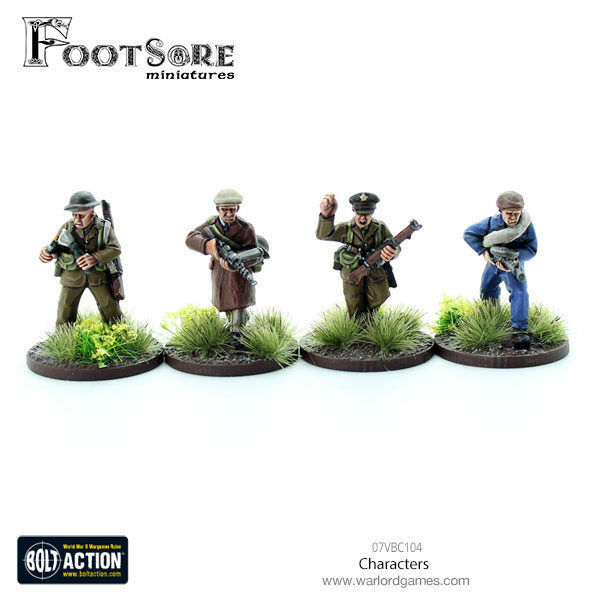 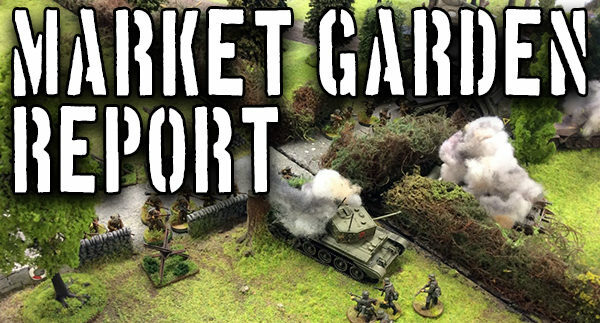 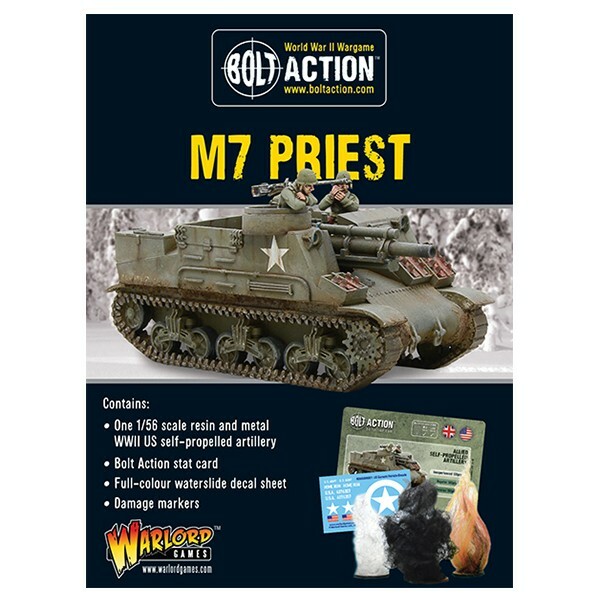 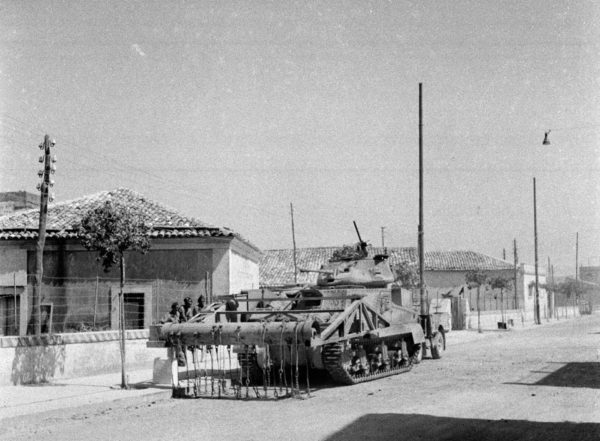 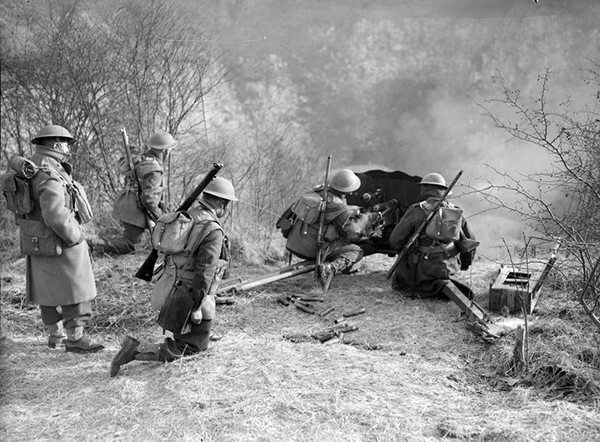 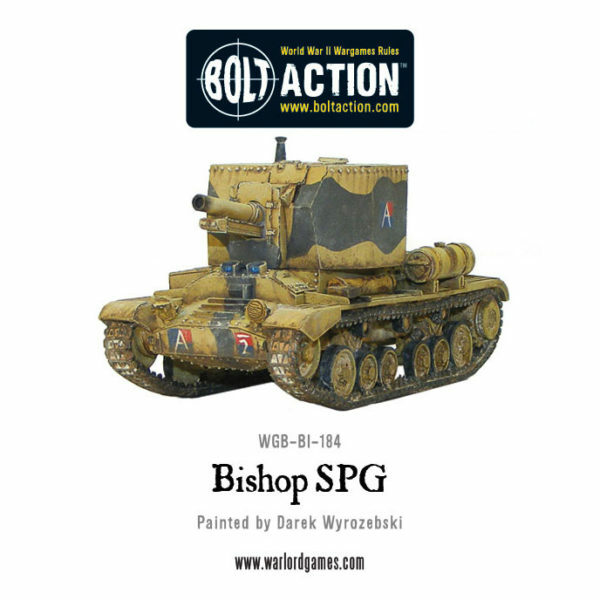 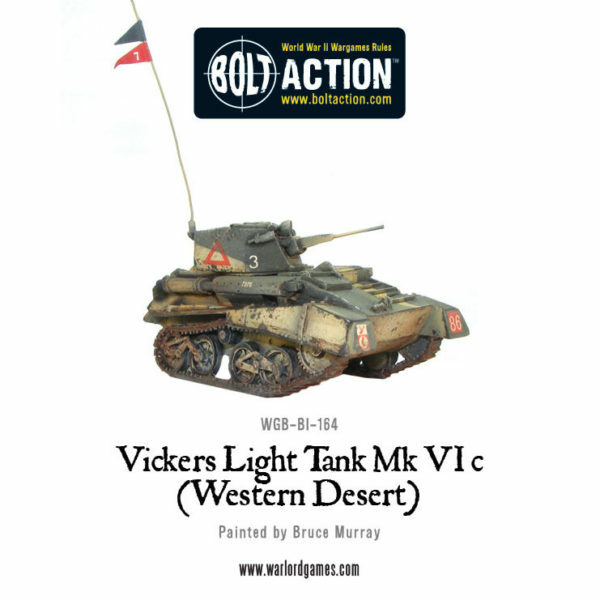 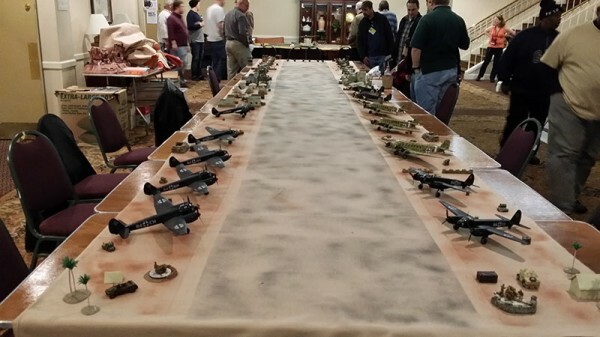 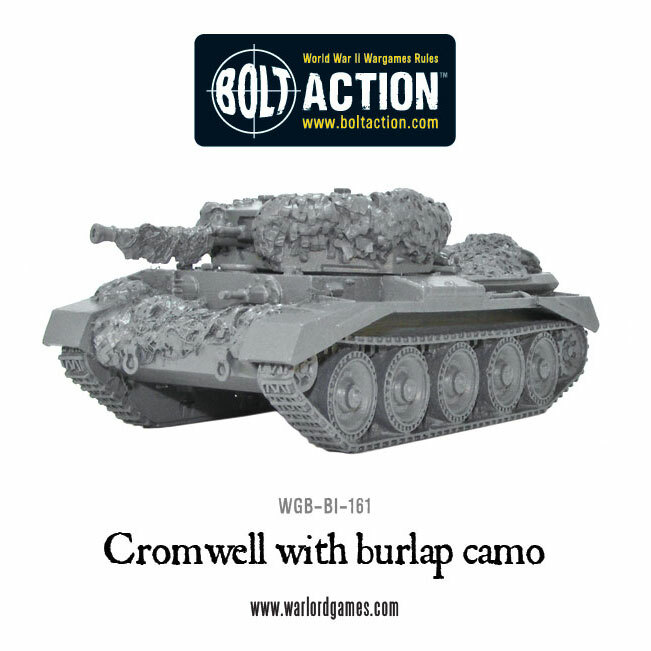 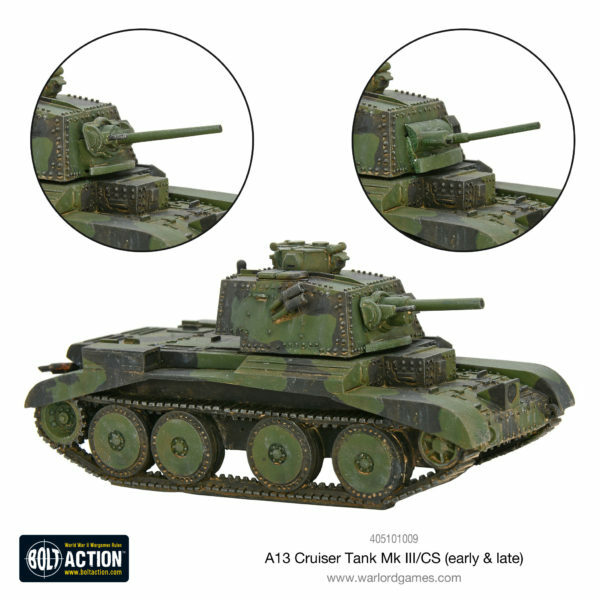 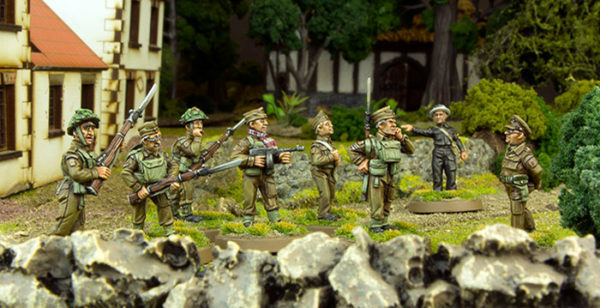 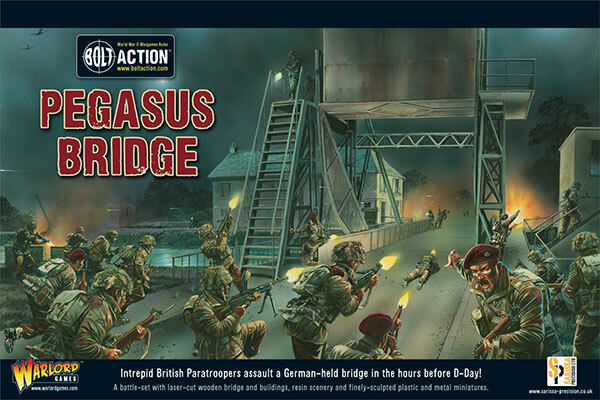 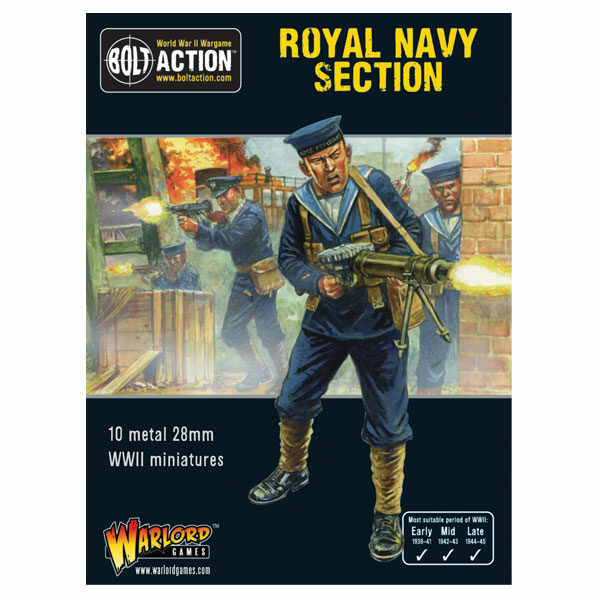 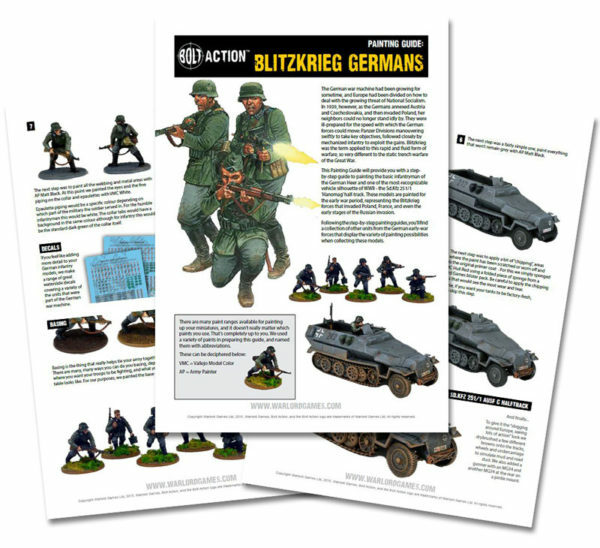 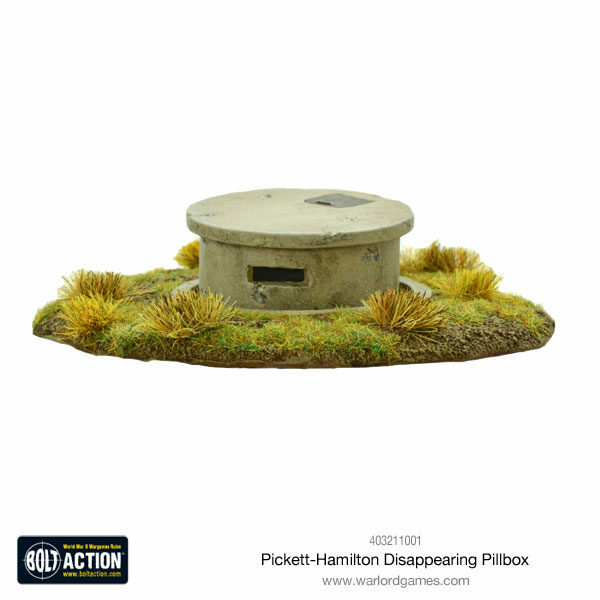 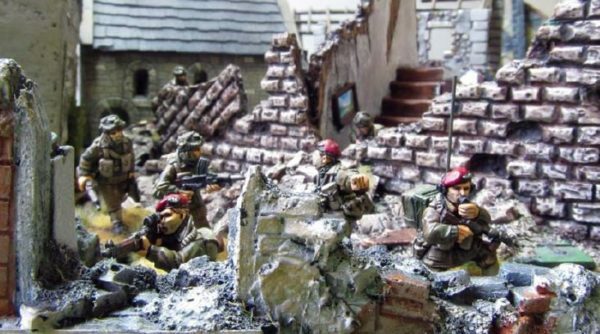 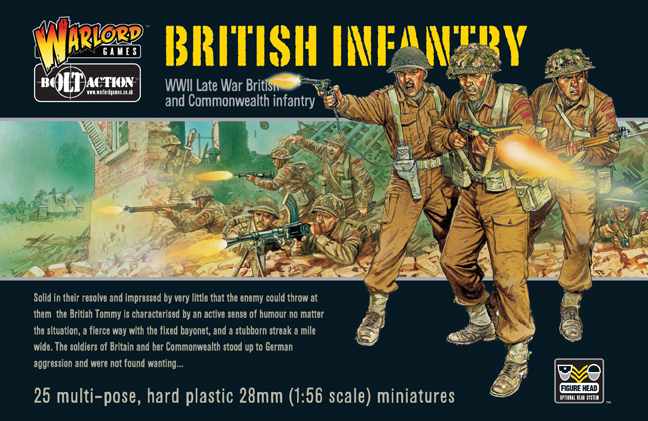 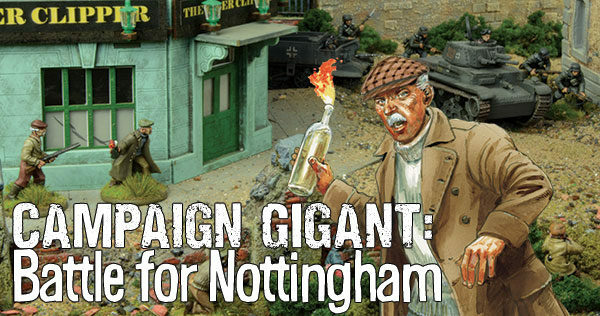 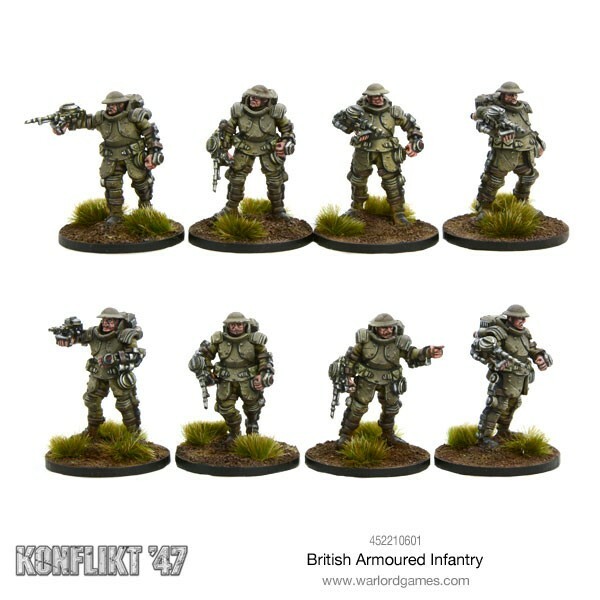 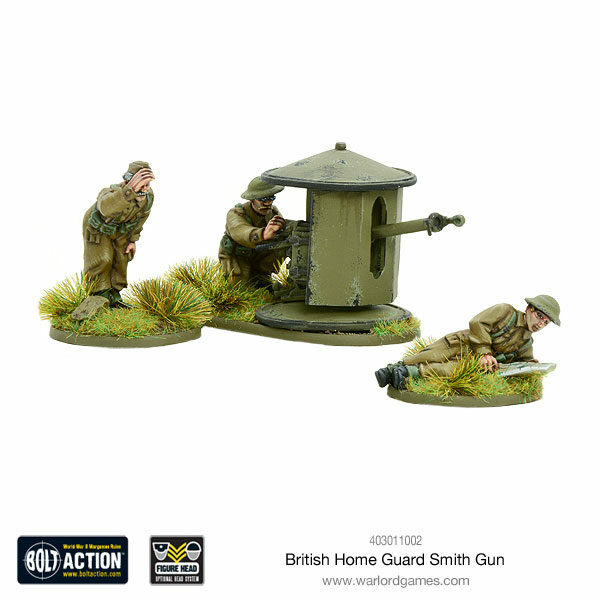 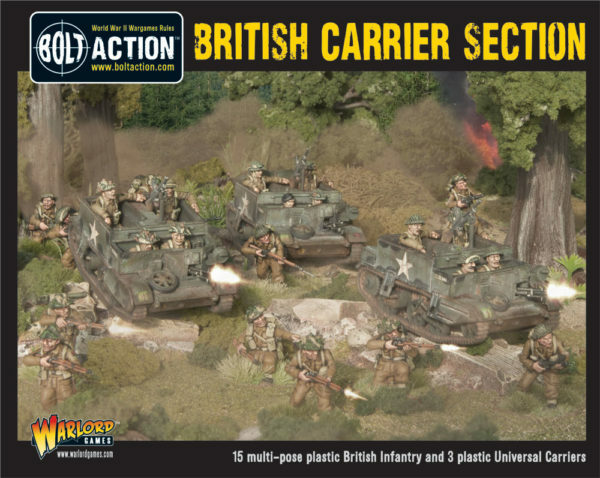 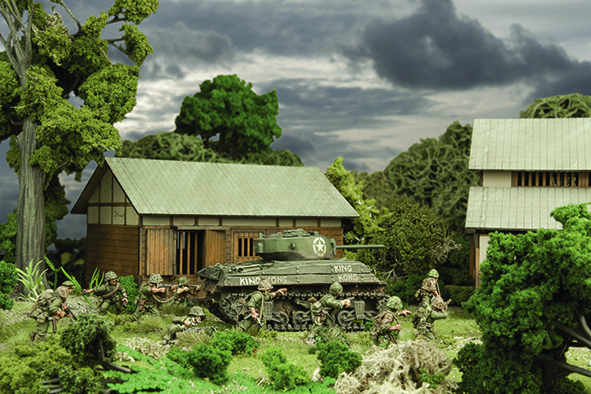 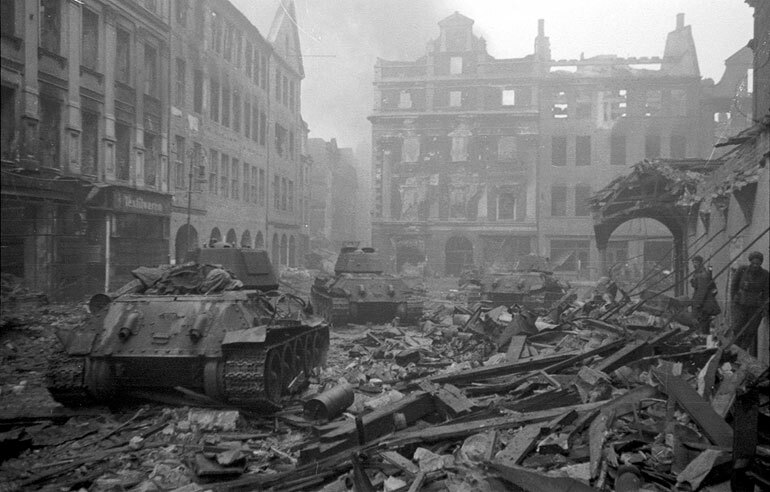 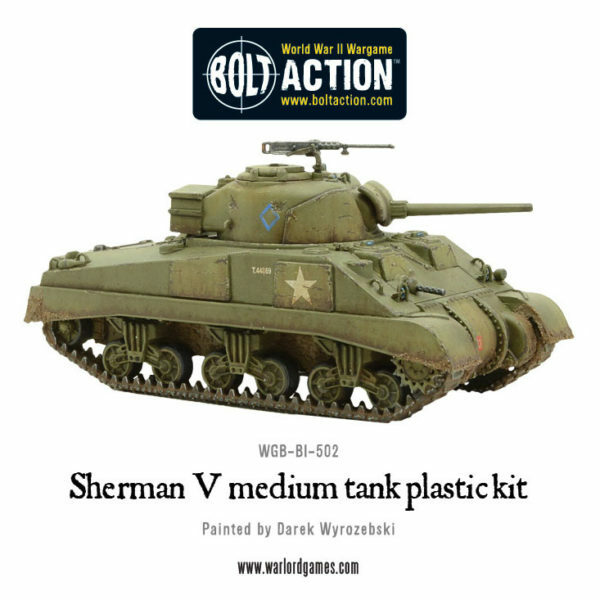 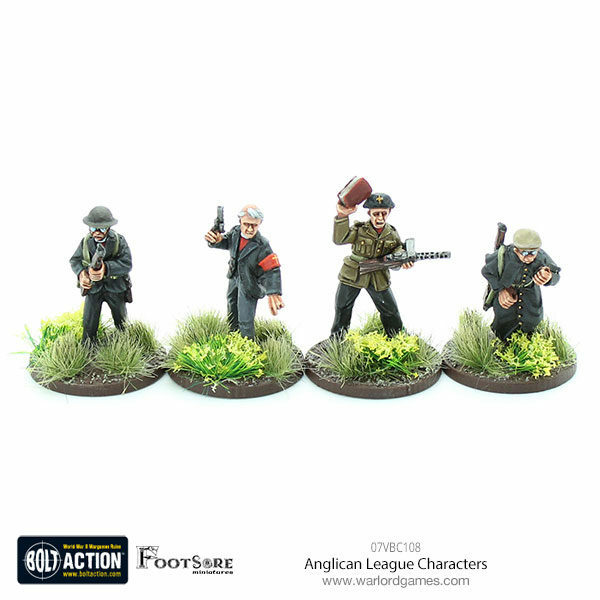 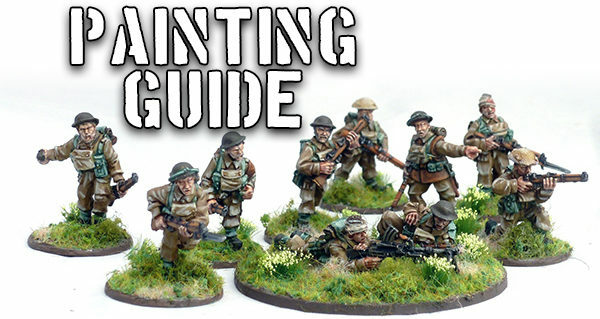 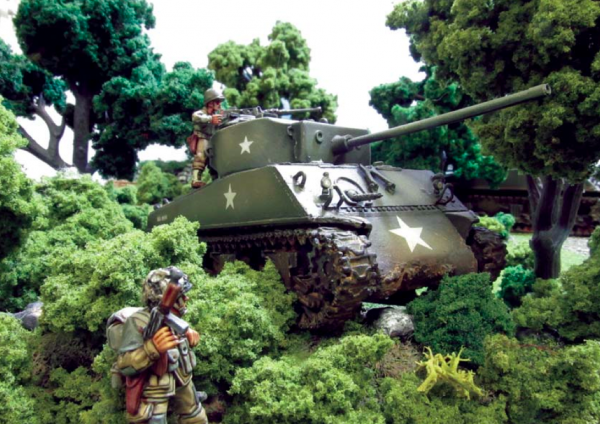 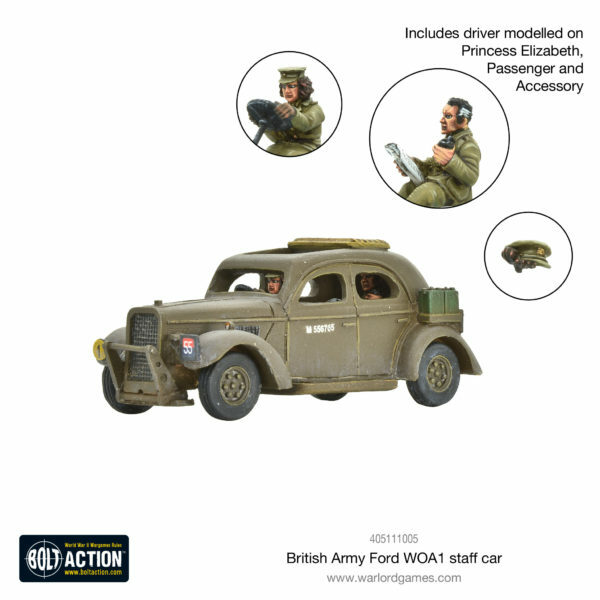 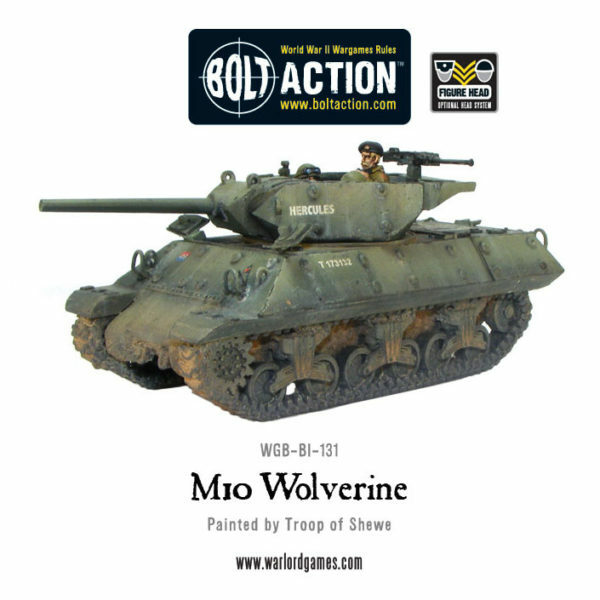 New: More Bolt Action British! 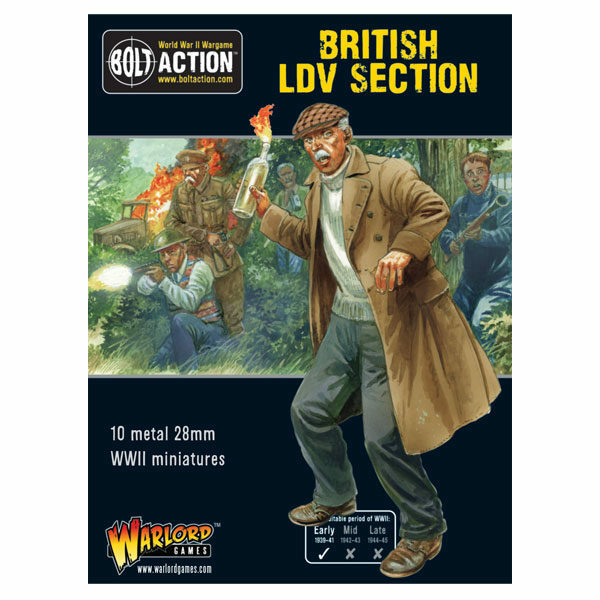 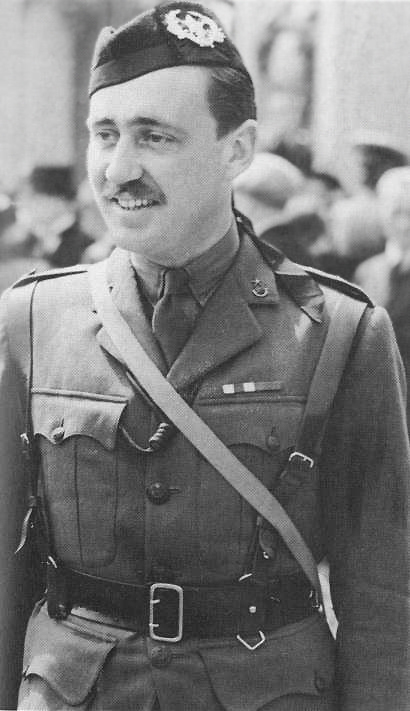 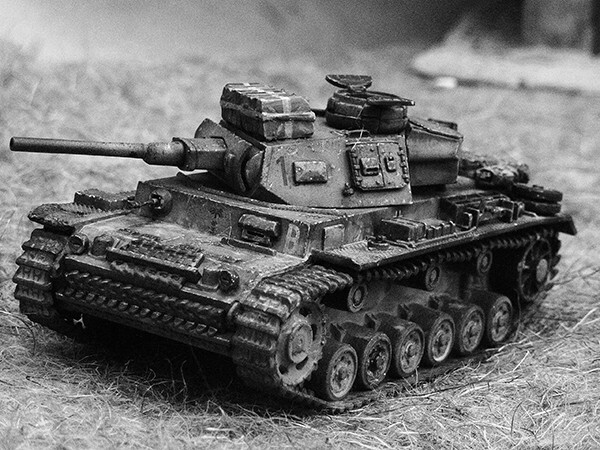 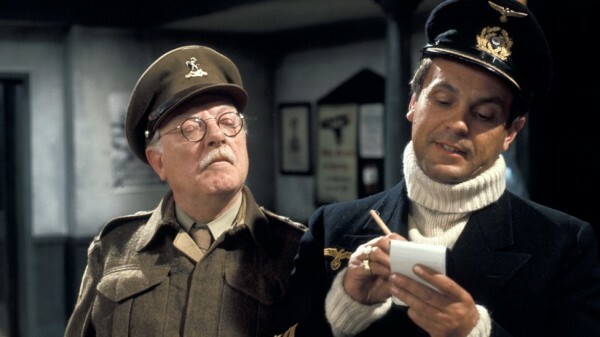 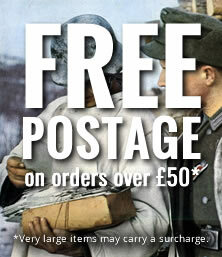 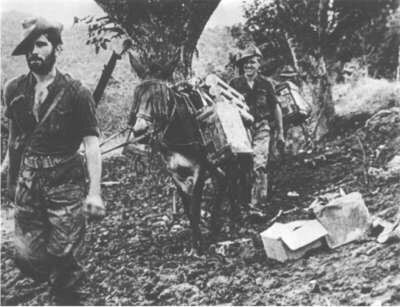 By jove but you’ve loved our plastic Bolt Action British! 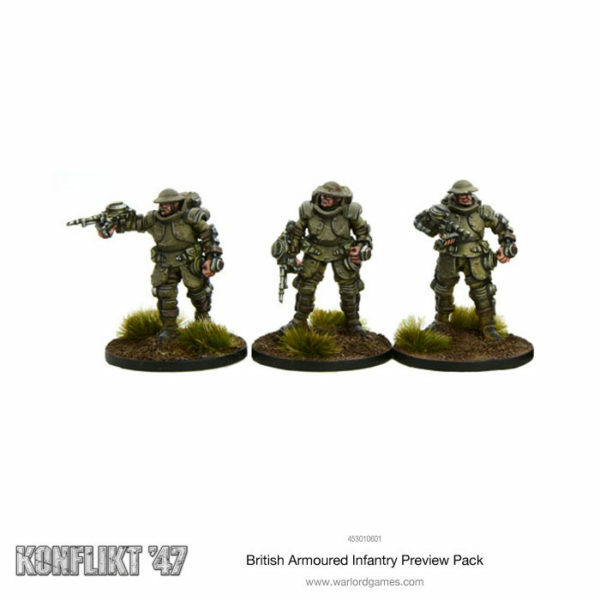 We’ve been bowled over by the rave reviews they’ve recieved and you’ve also lapped up our metal support packs too…. 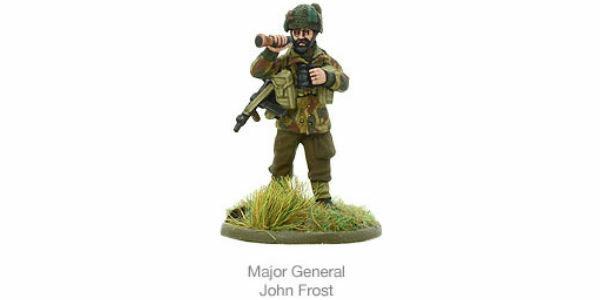 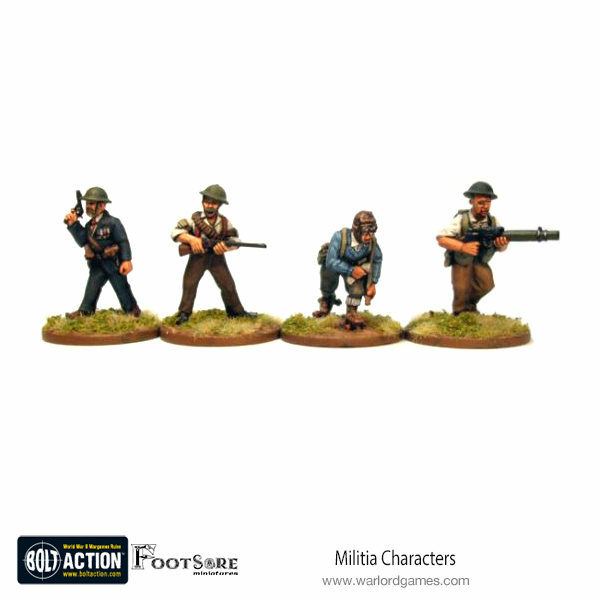 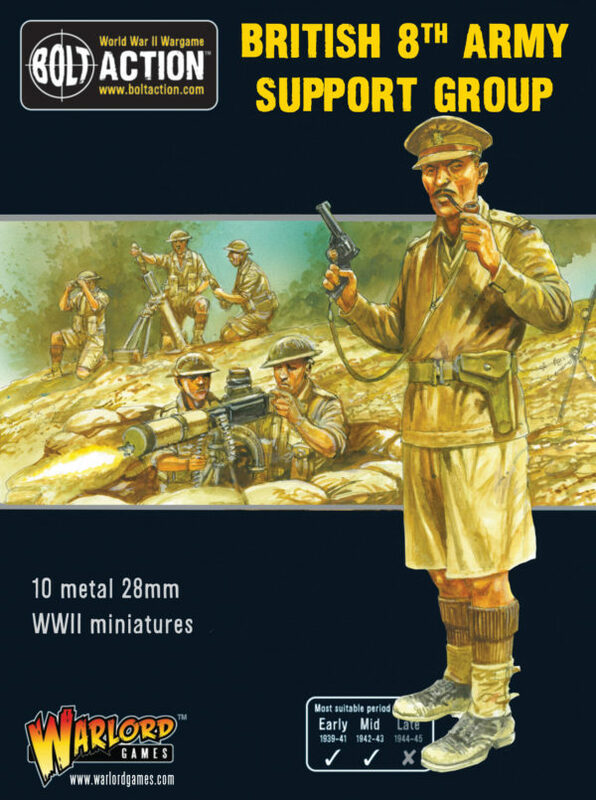 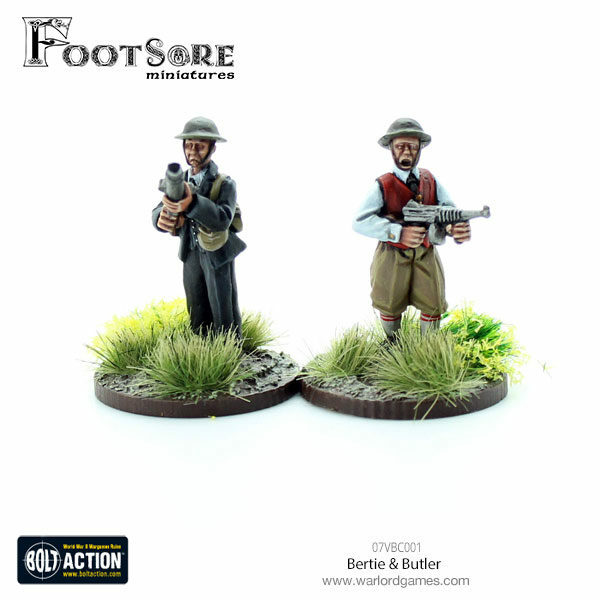 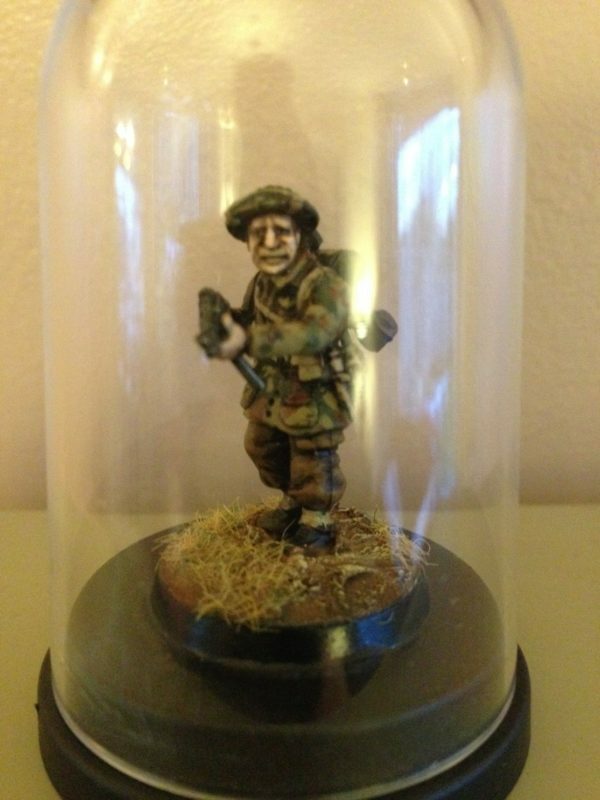 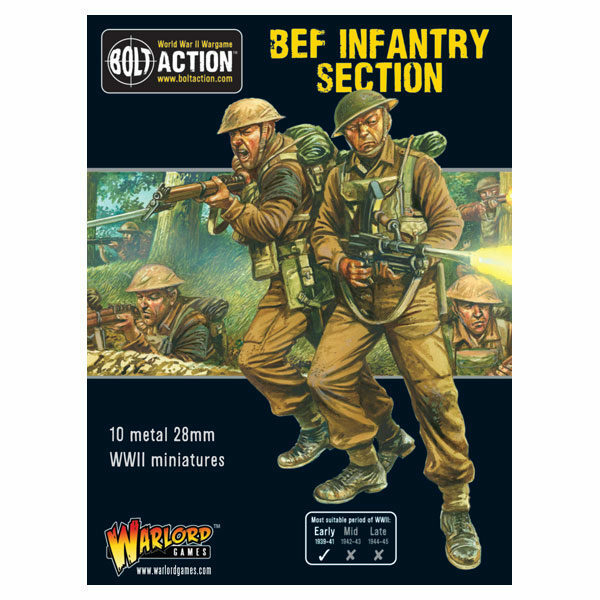 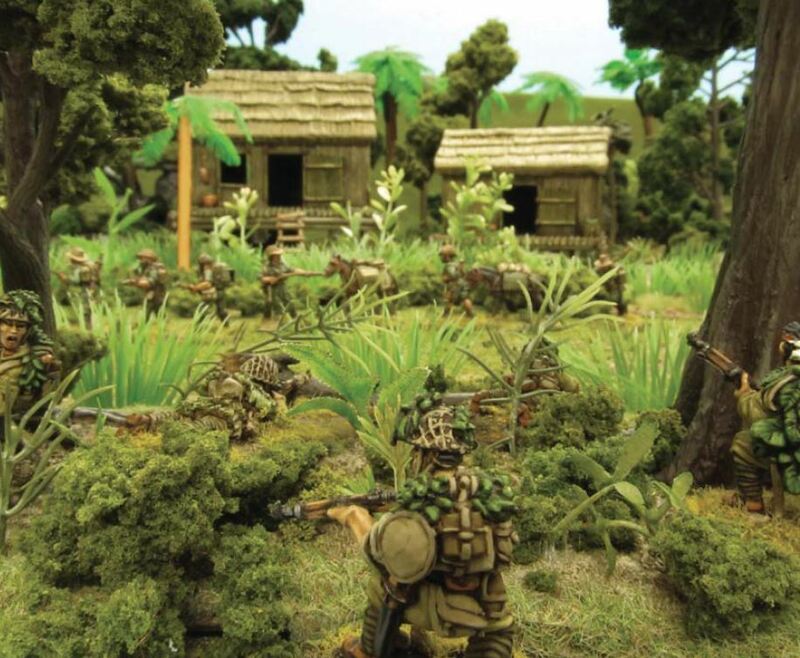 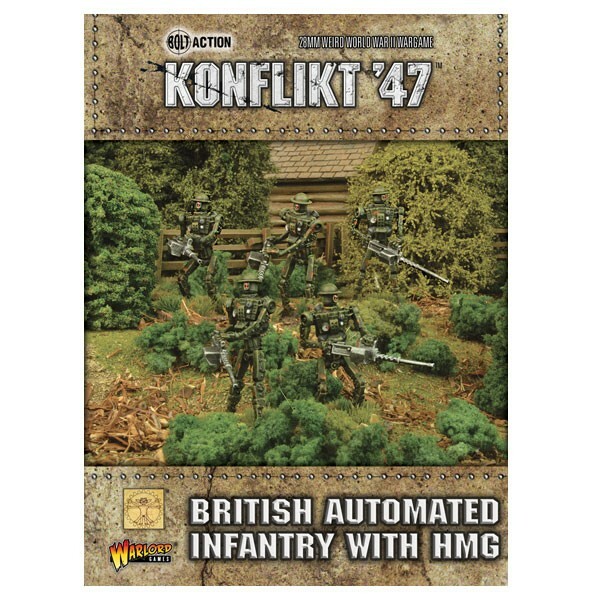 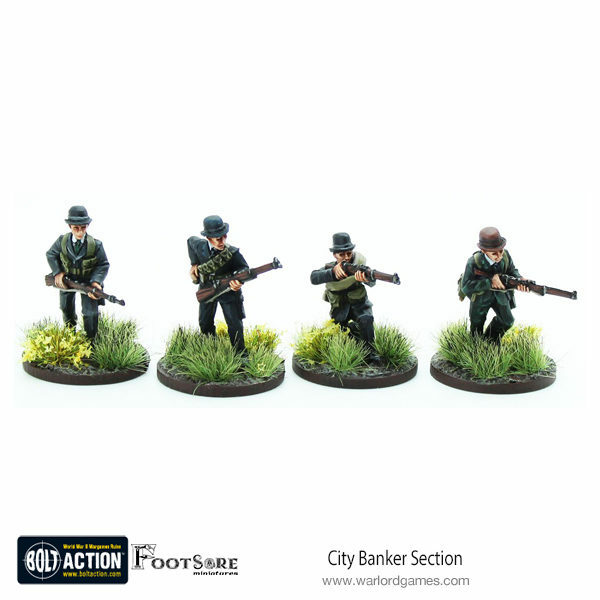 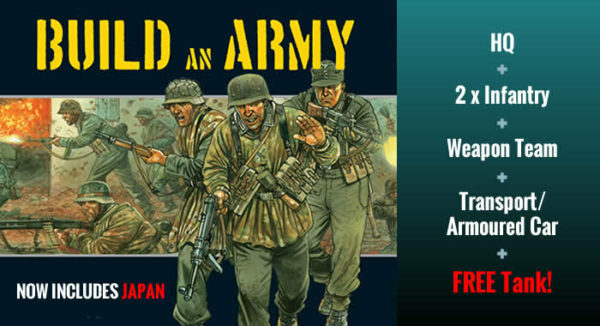 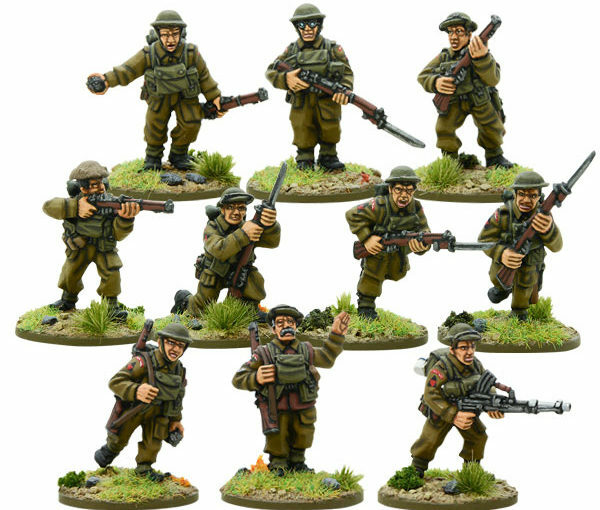 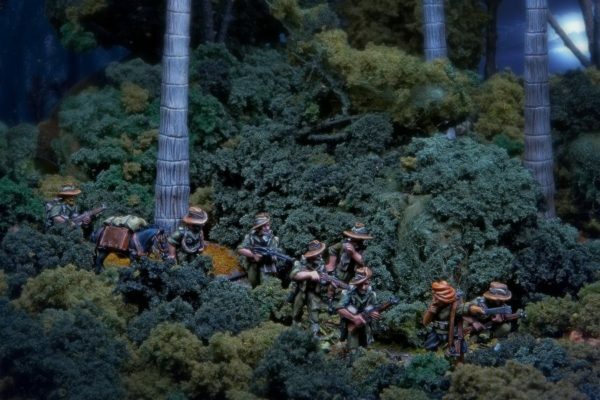 New: Bolt Action British Infantry!